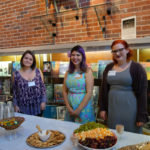 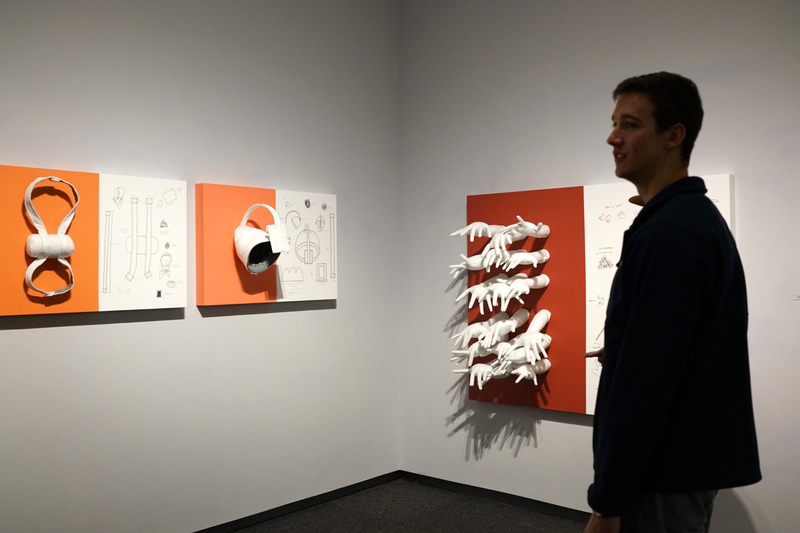 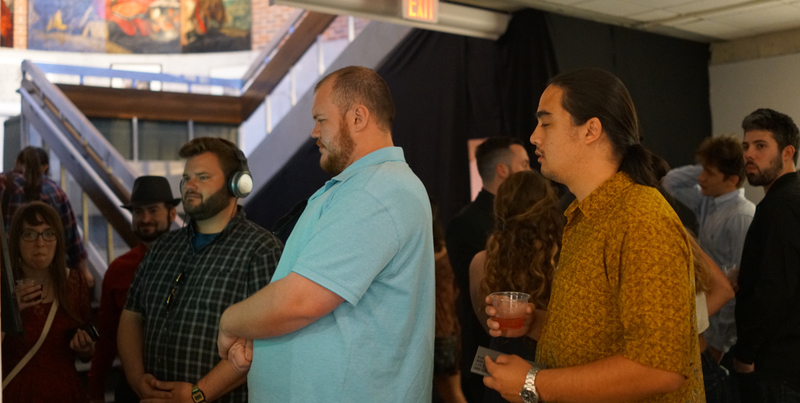 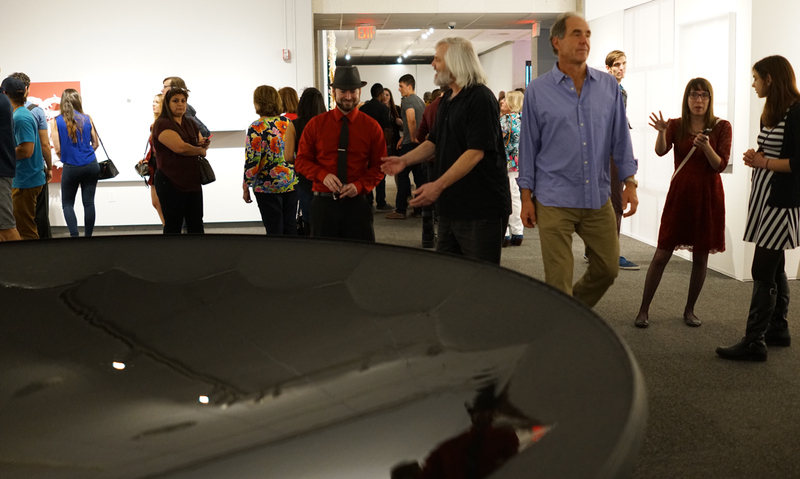 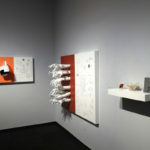 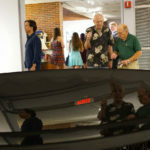 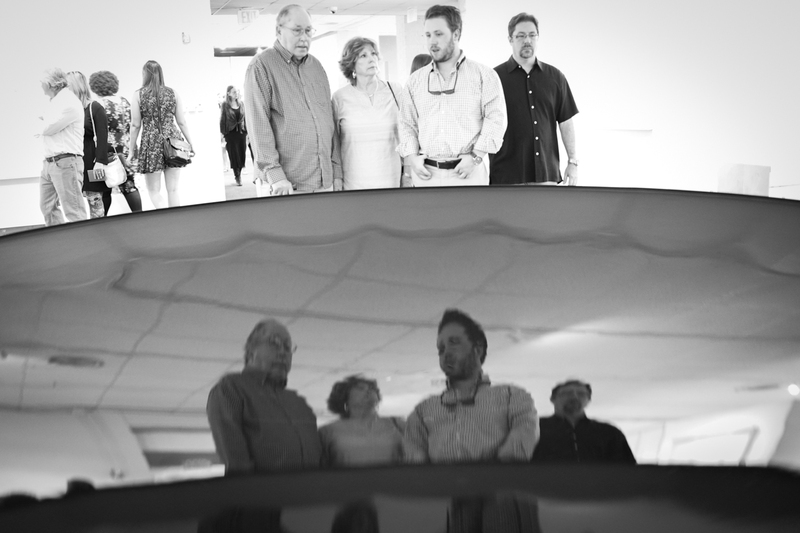 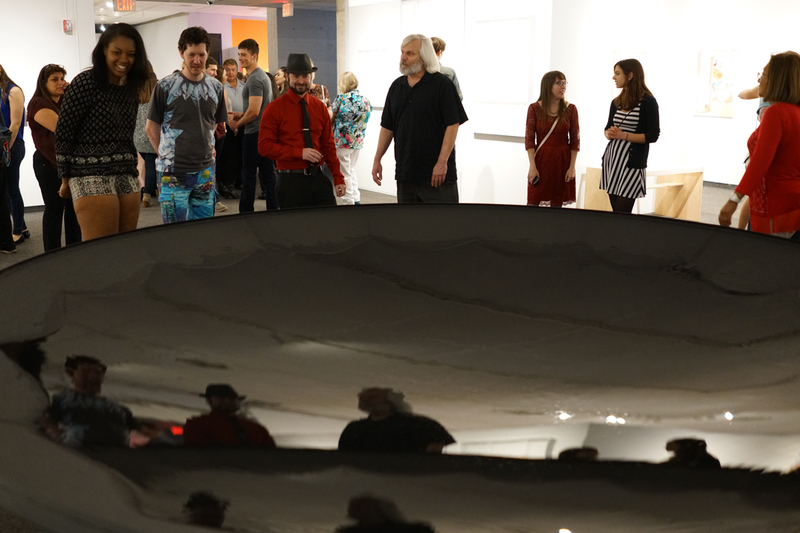 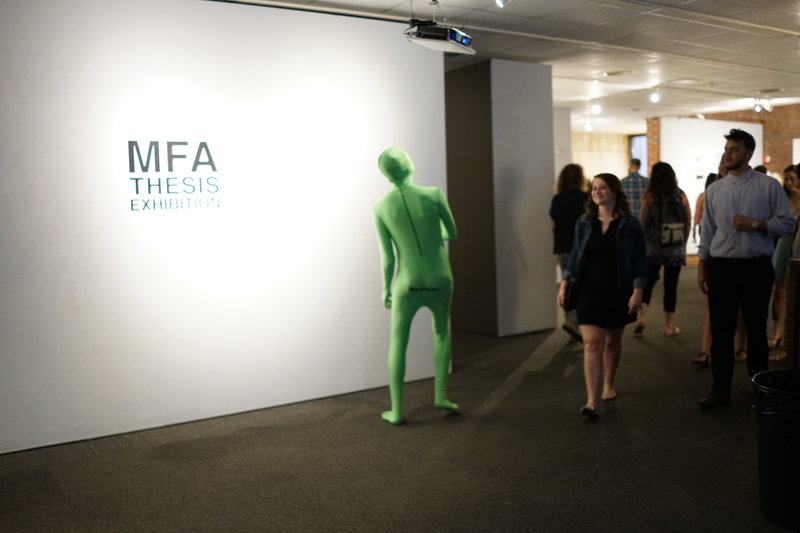 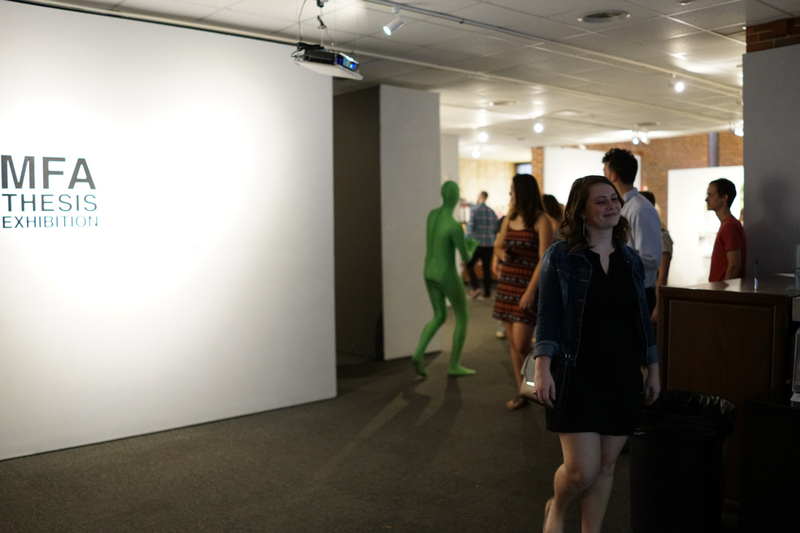 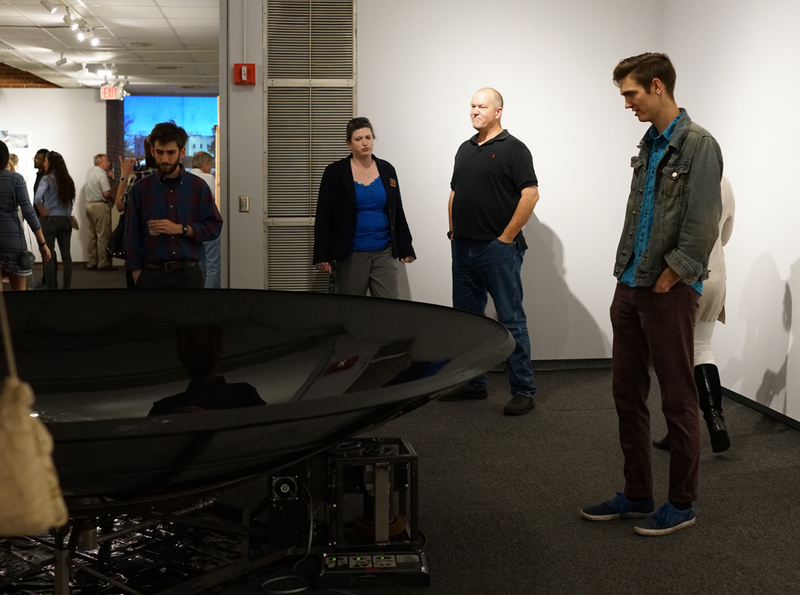 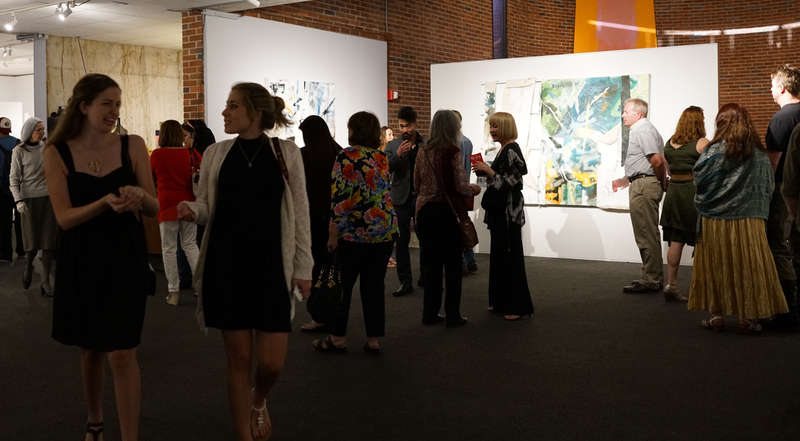 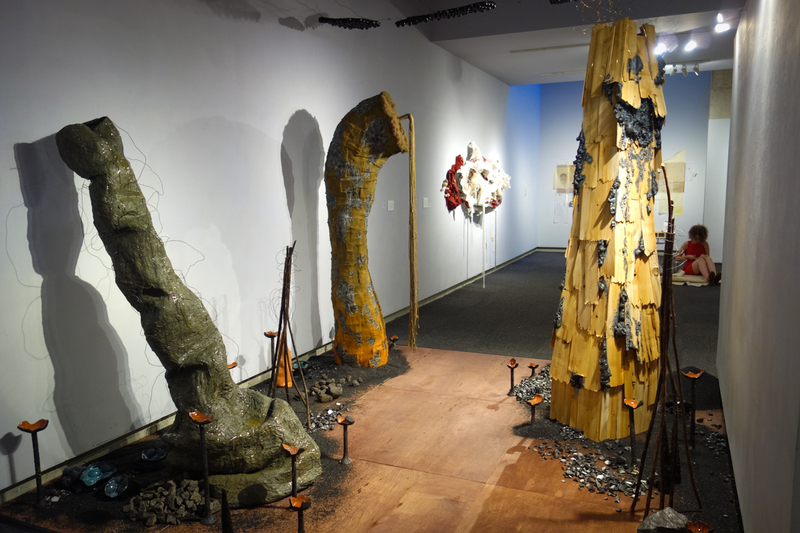 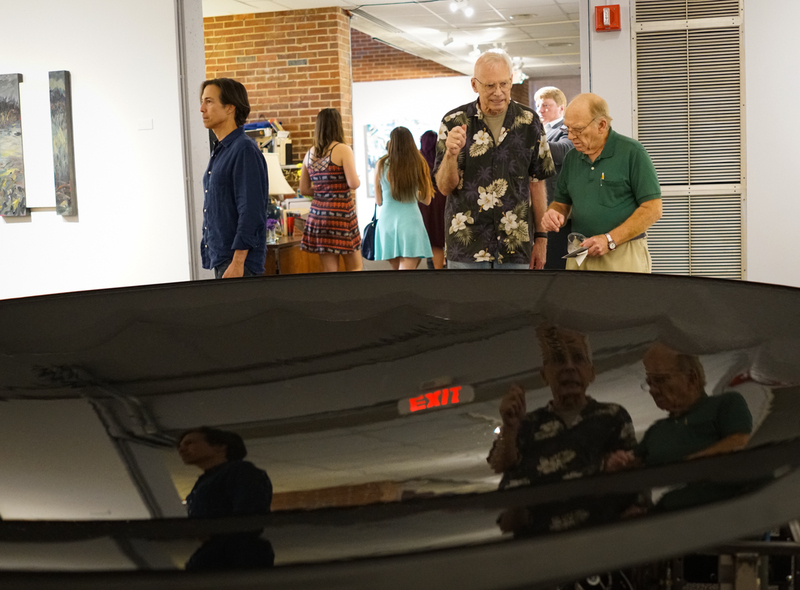 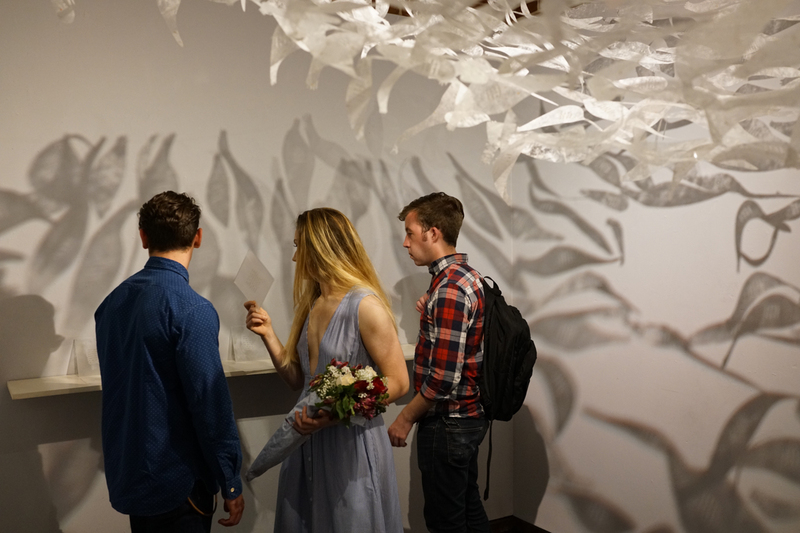 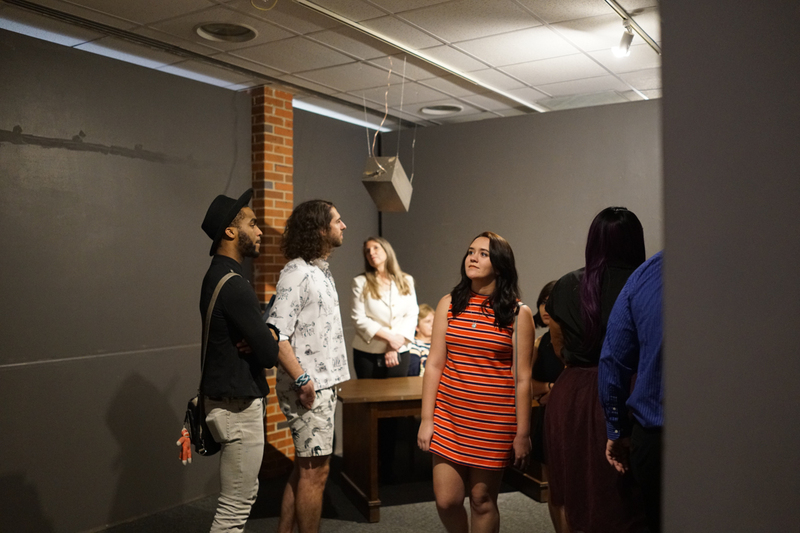 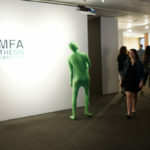 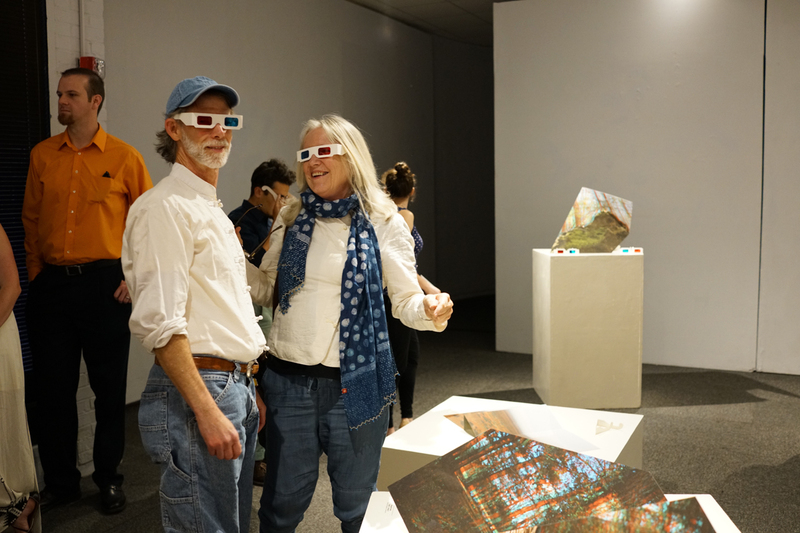 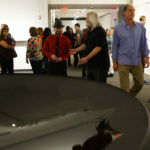 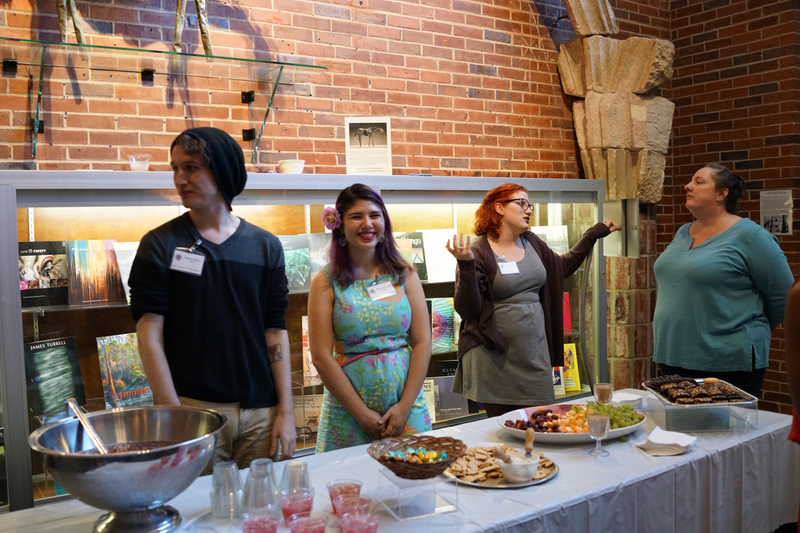 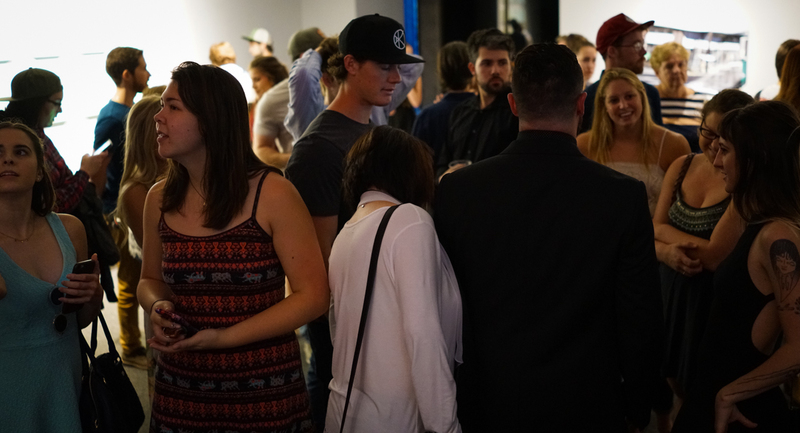 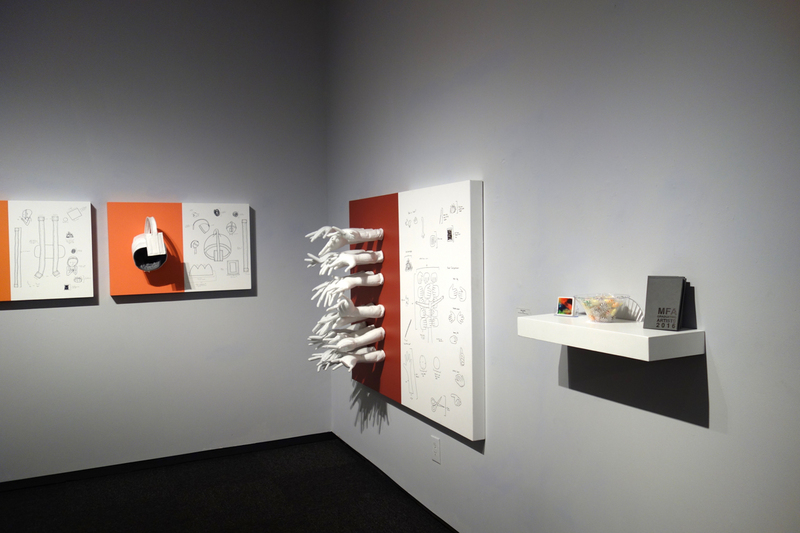 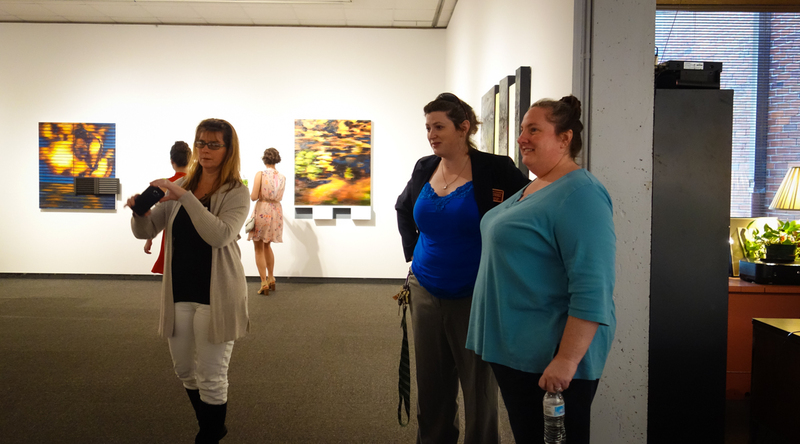 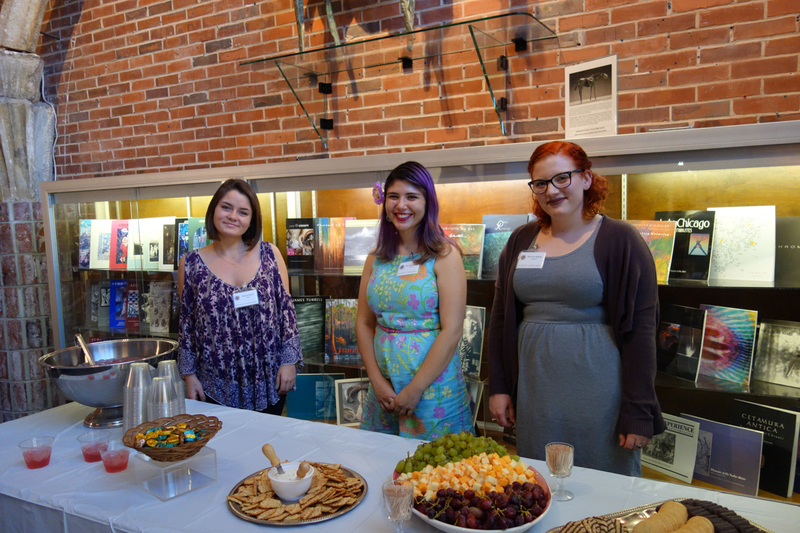 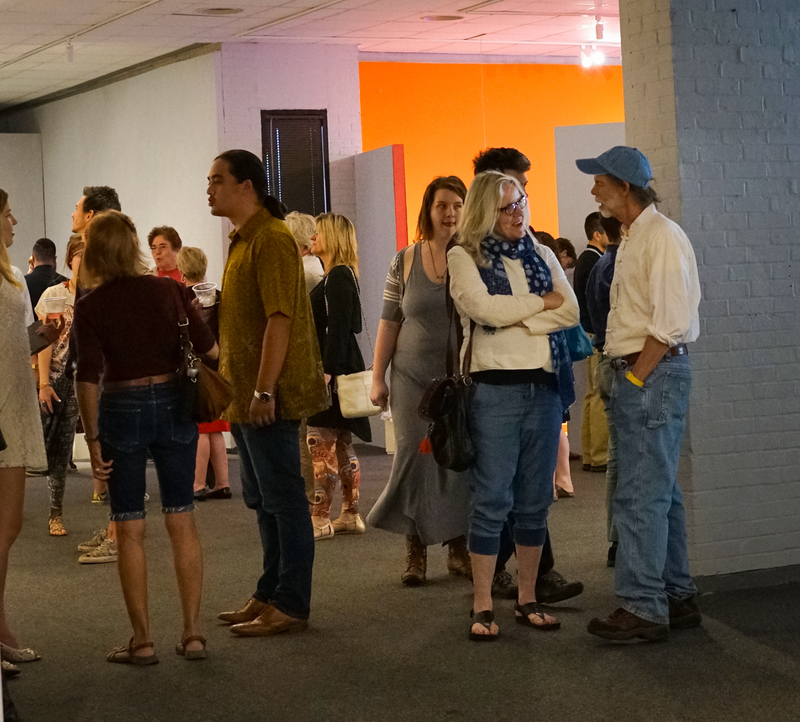 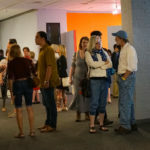 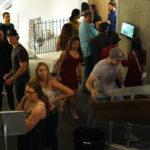 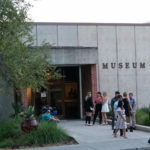 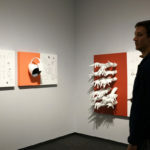 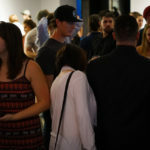 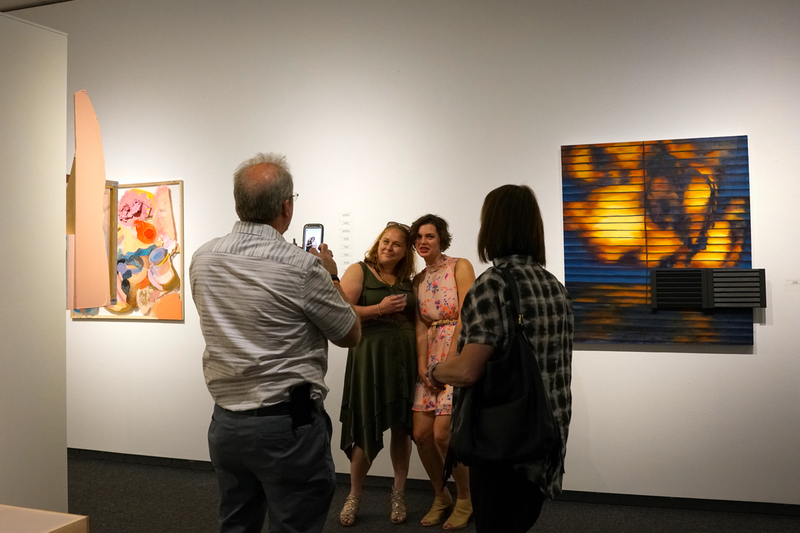 On April 8th, The Museum of Fine Arts welcomed guests to the opening of work presented by Florida State’s most recent MFA and BFA graduates. 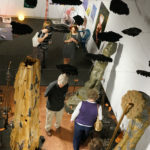 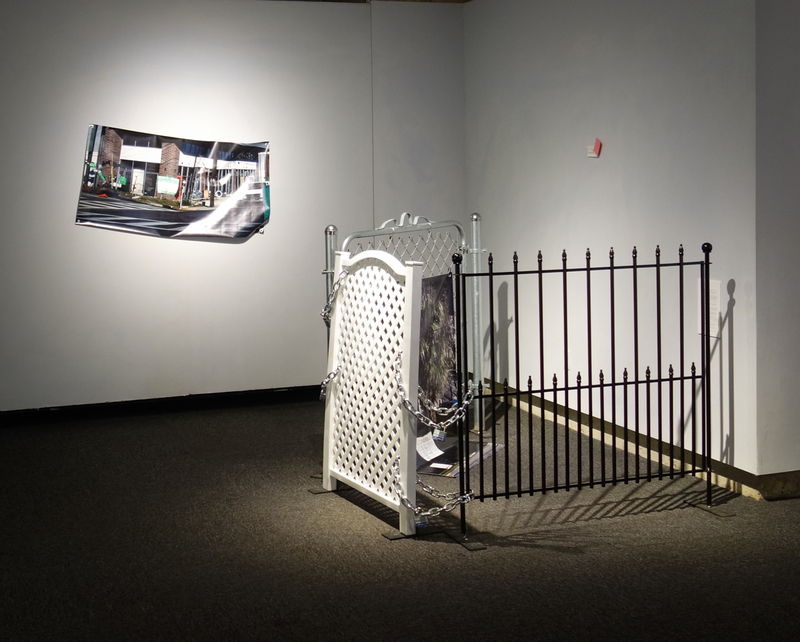 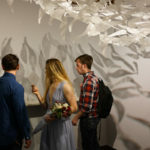 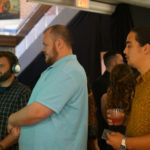 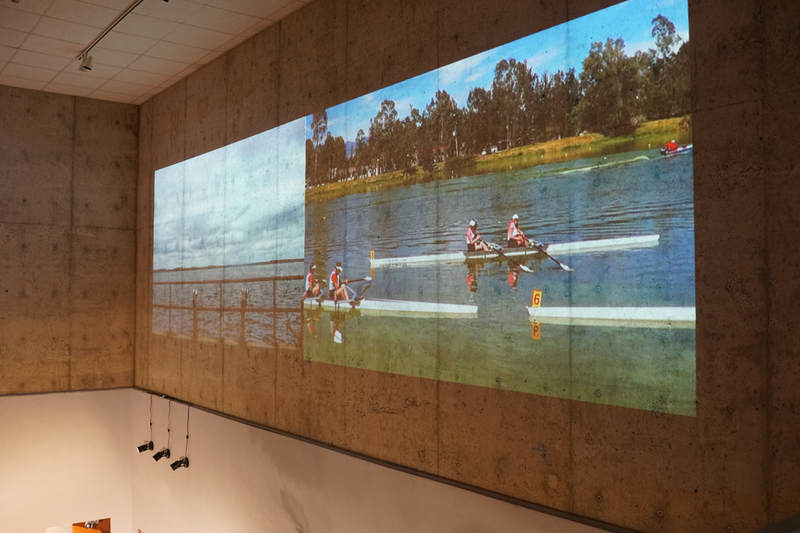 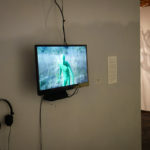 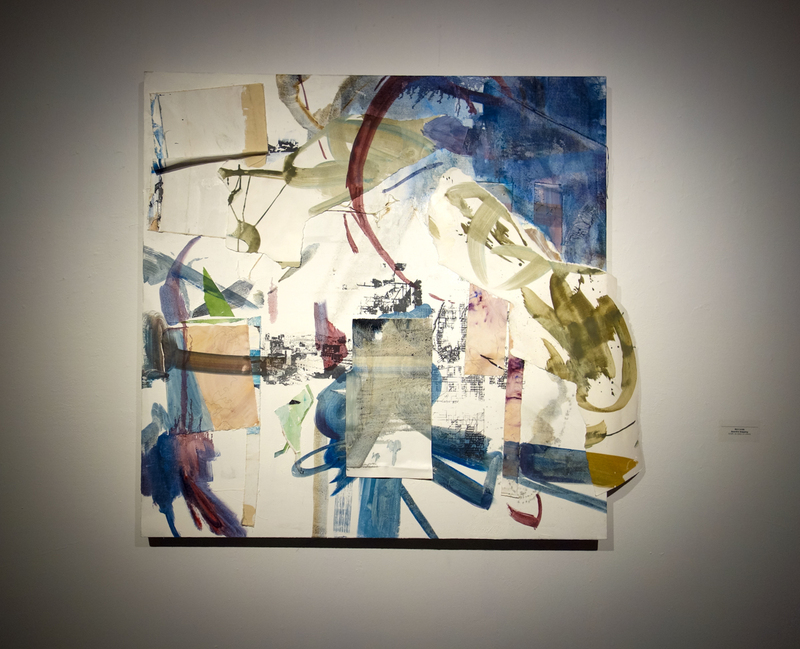 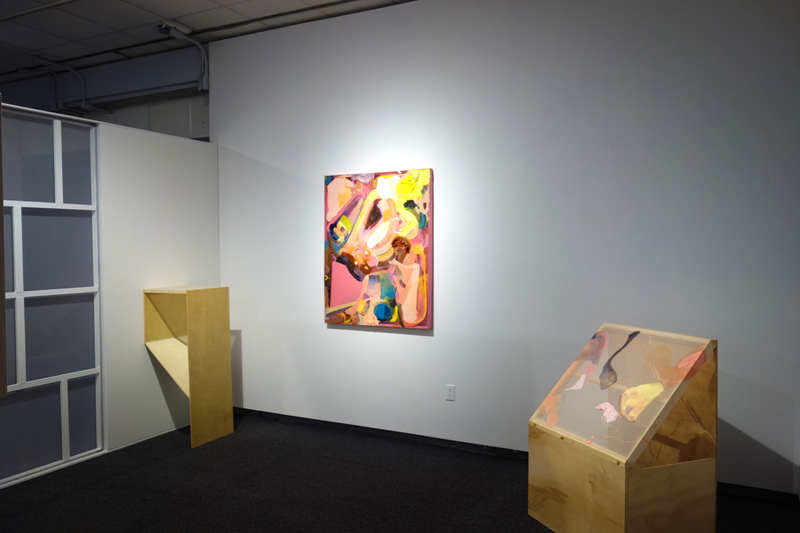 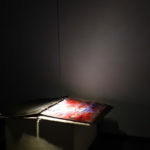 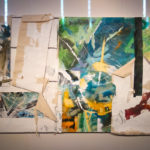 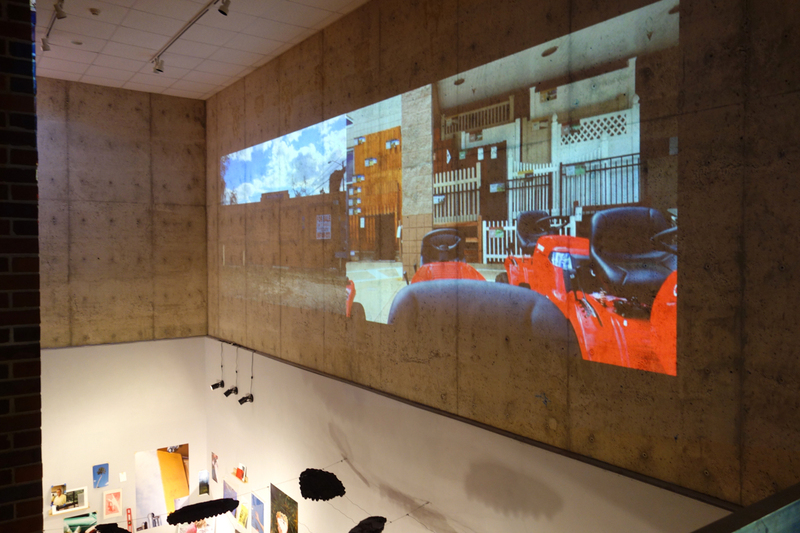 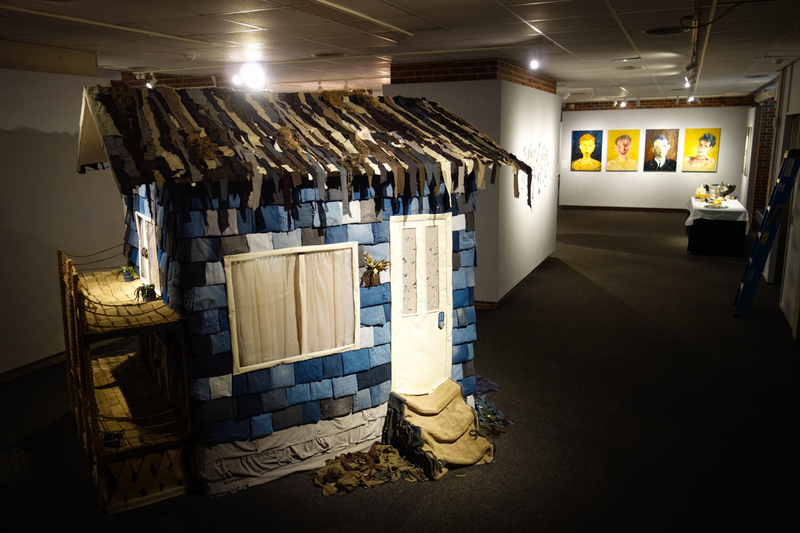 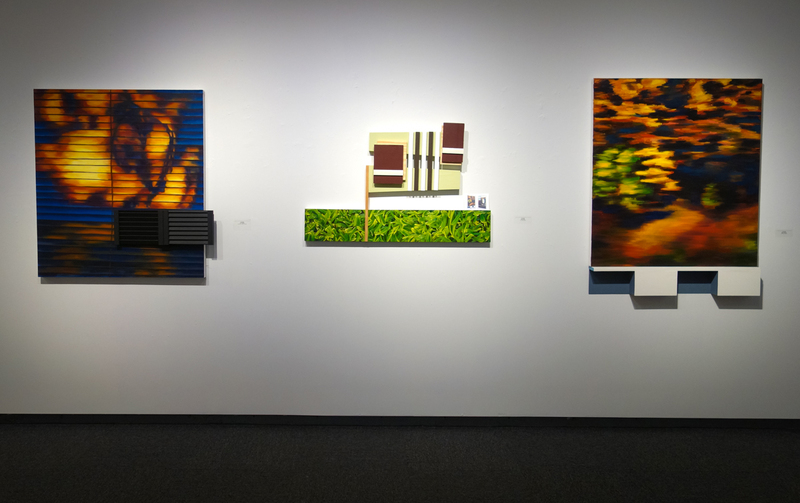 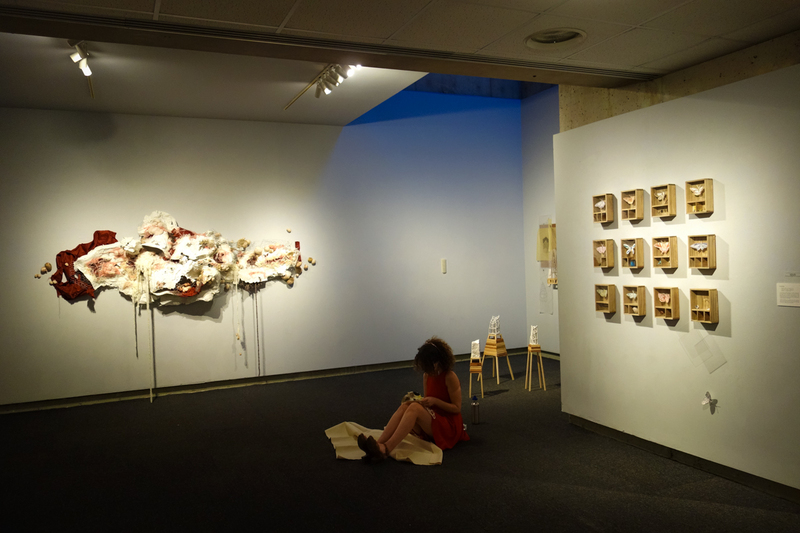 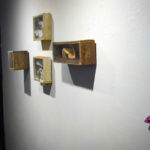 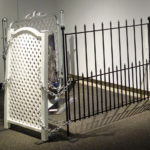 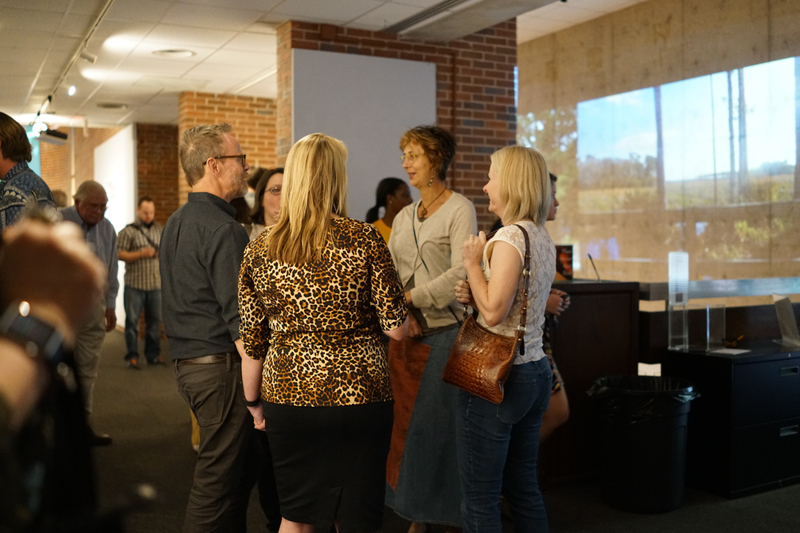 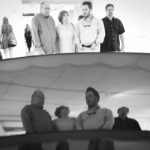 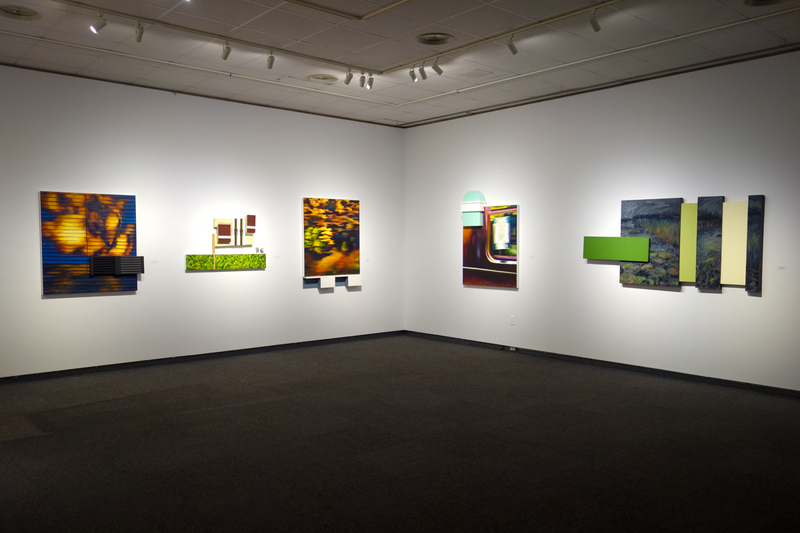 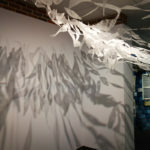 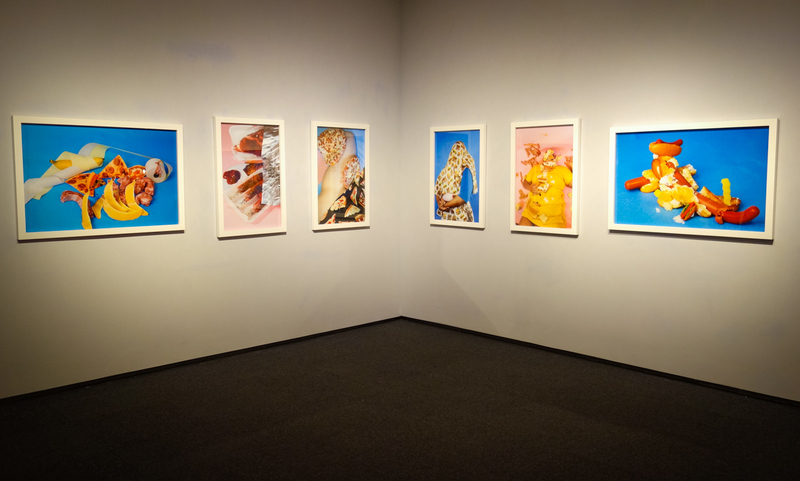 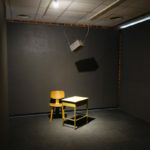 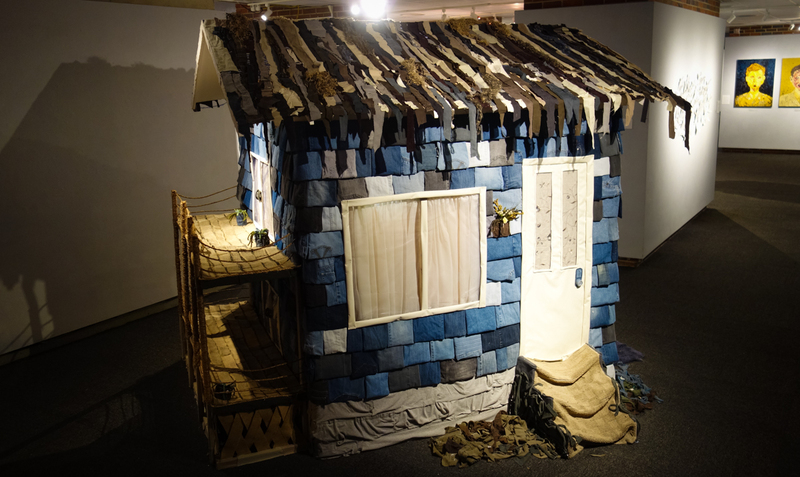 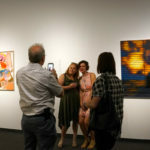 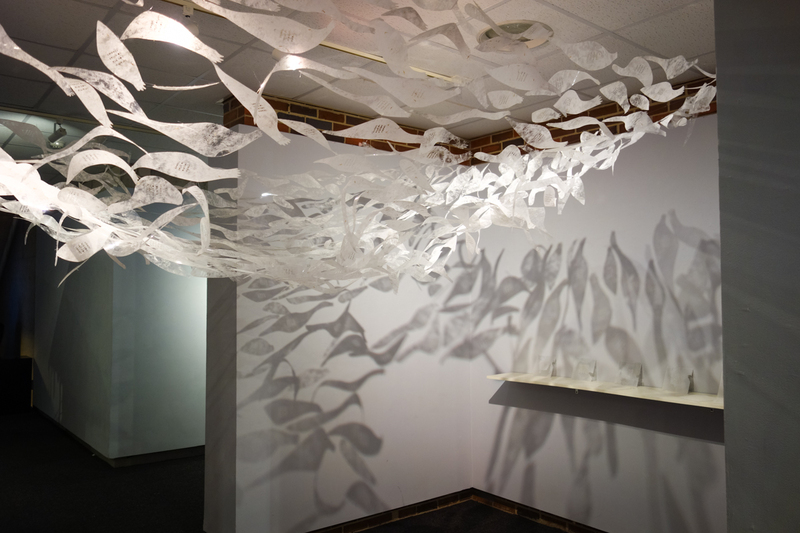 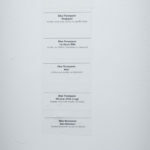 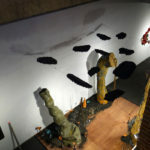 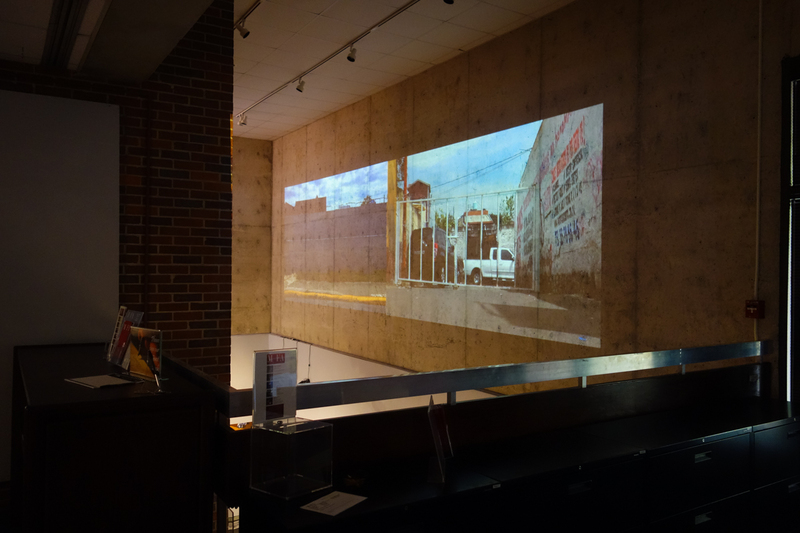 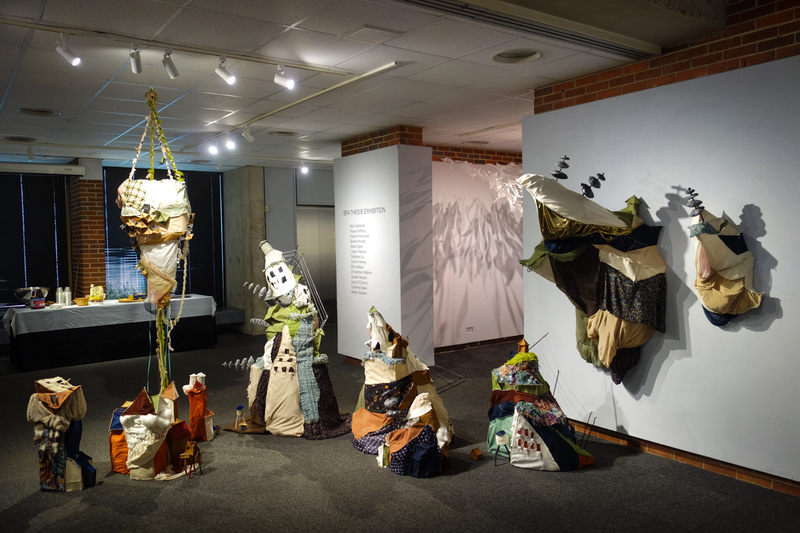 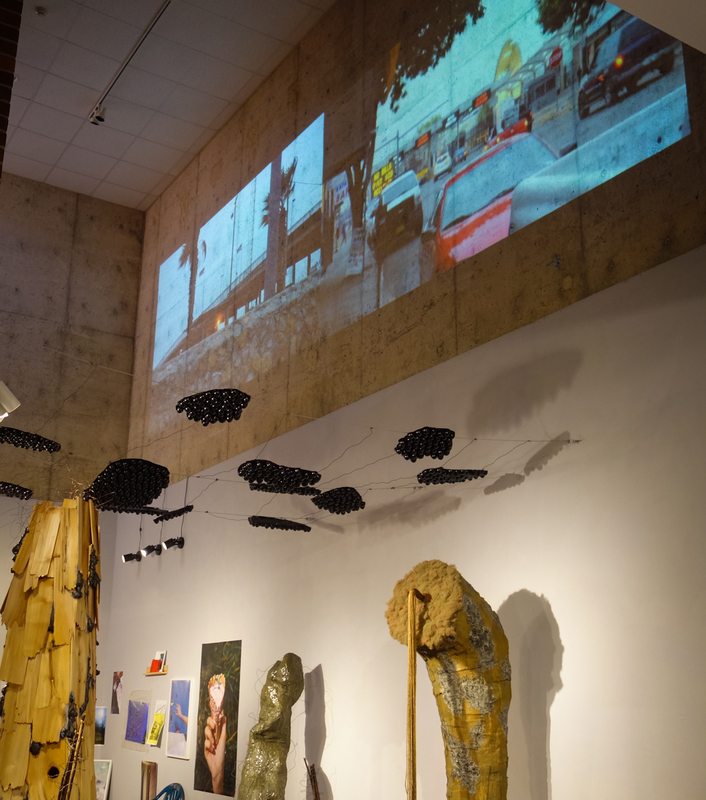 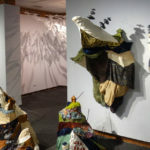 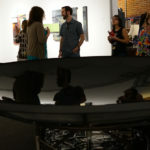 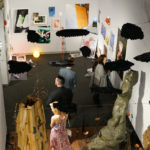 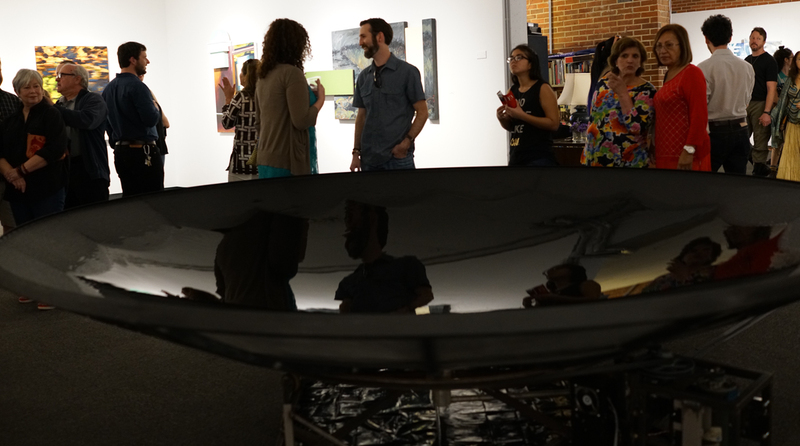 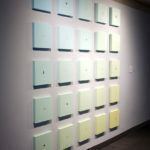 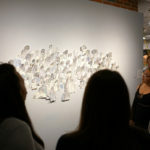 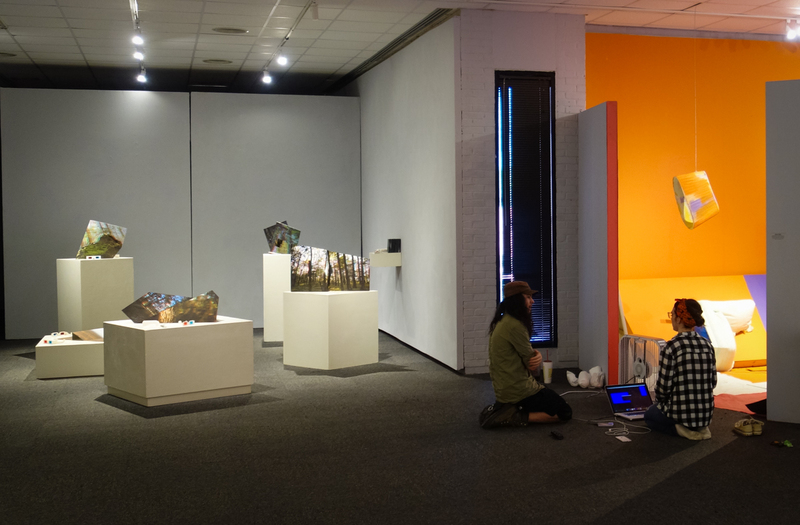 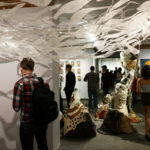 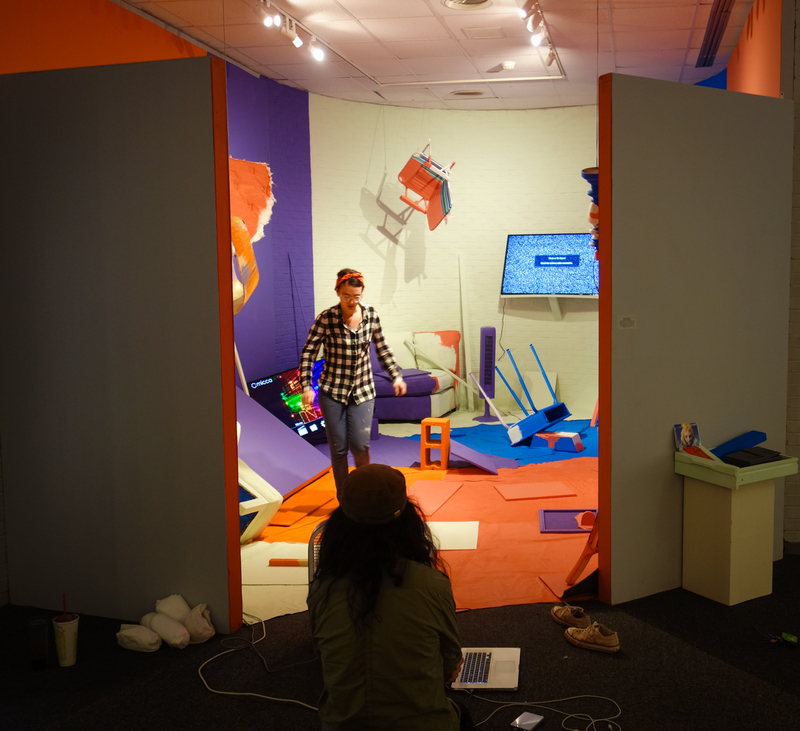 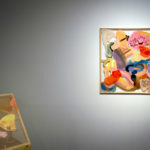 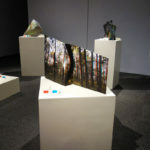 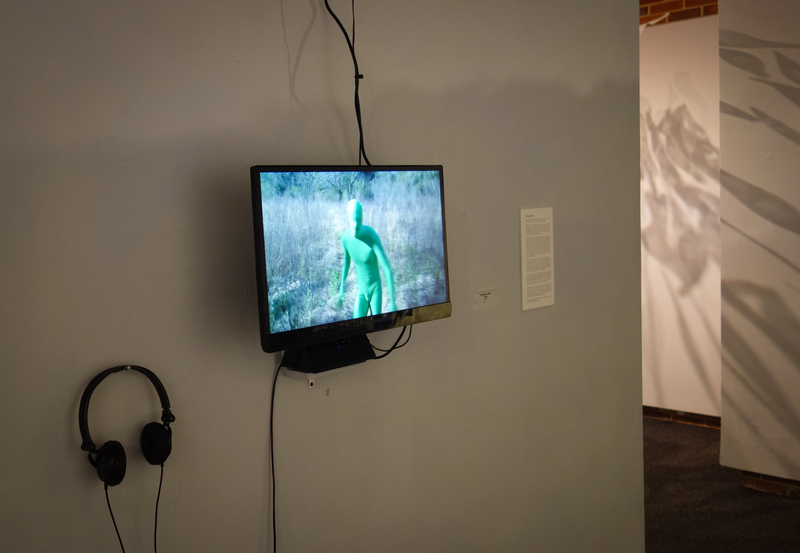 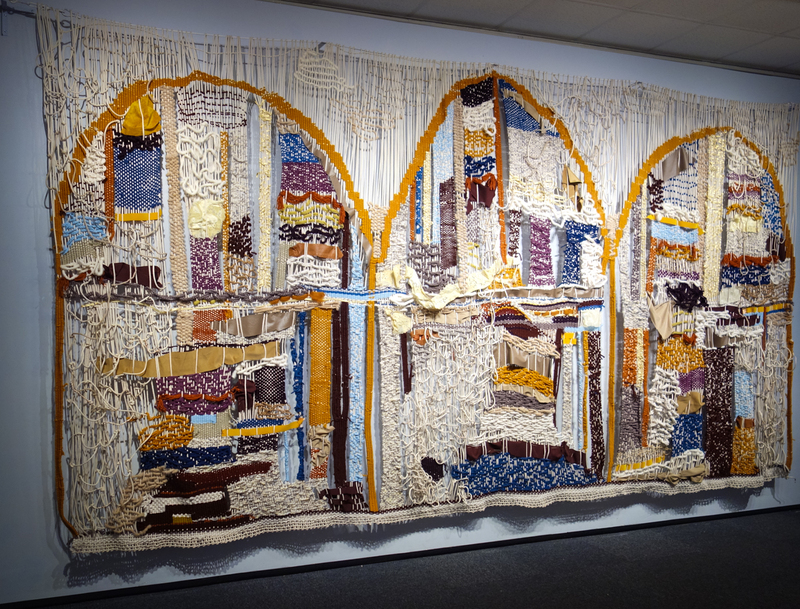 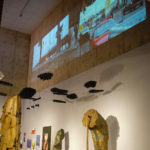 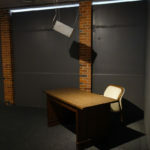 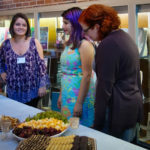 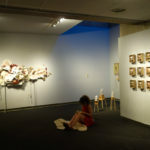 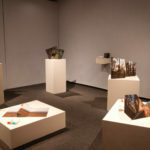 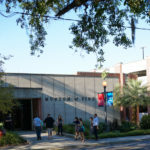 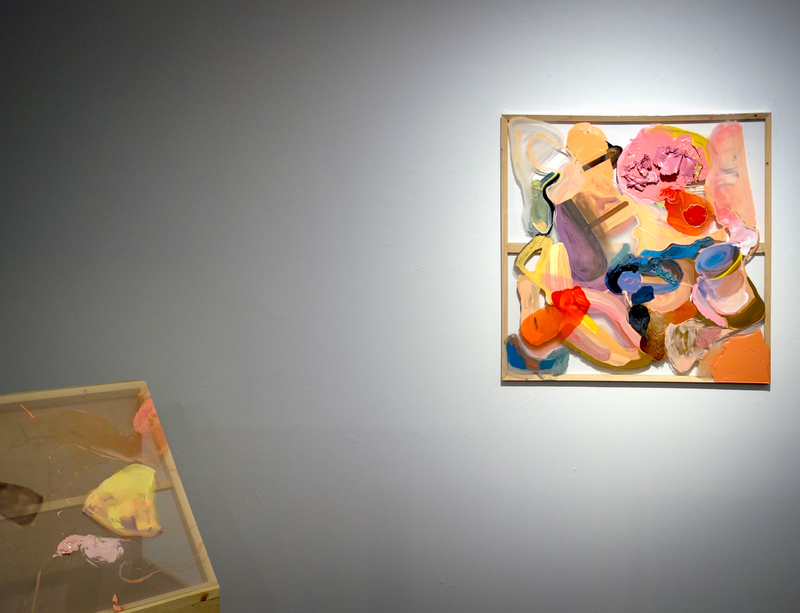 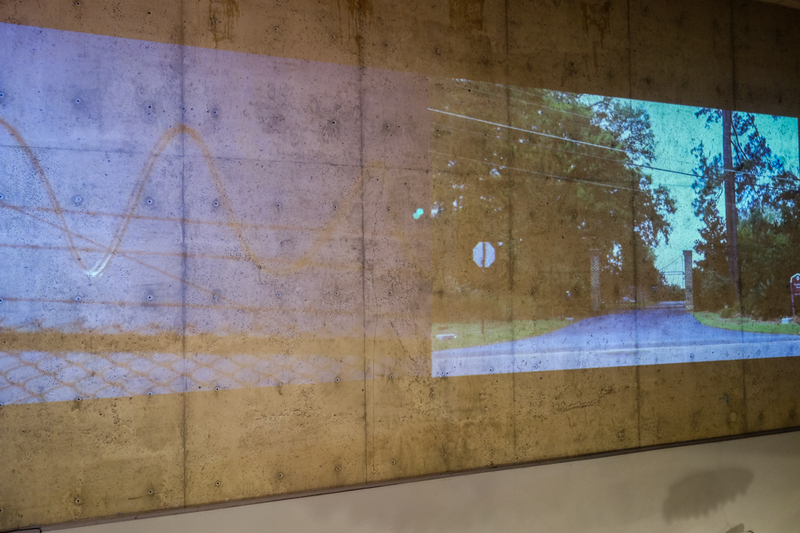 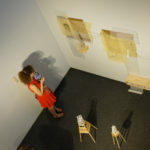 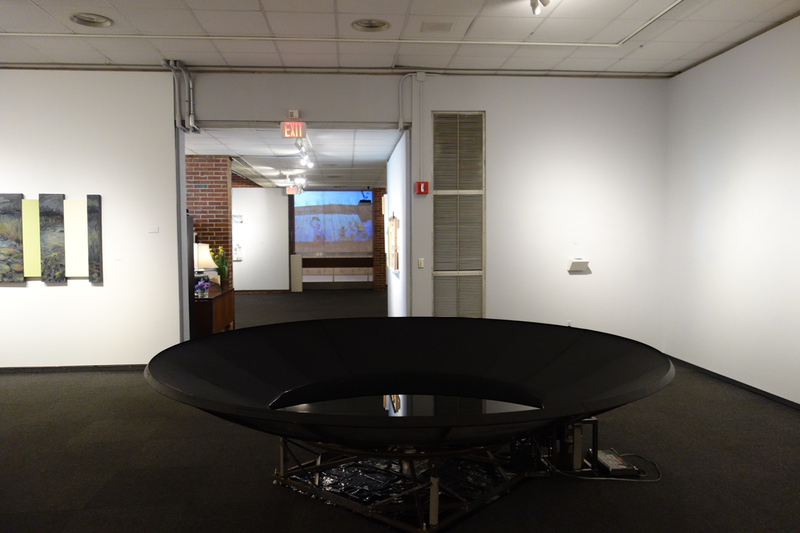 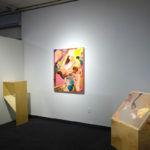 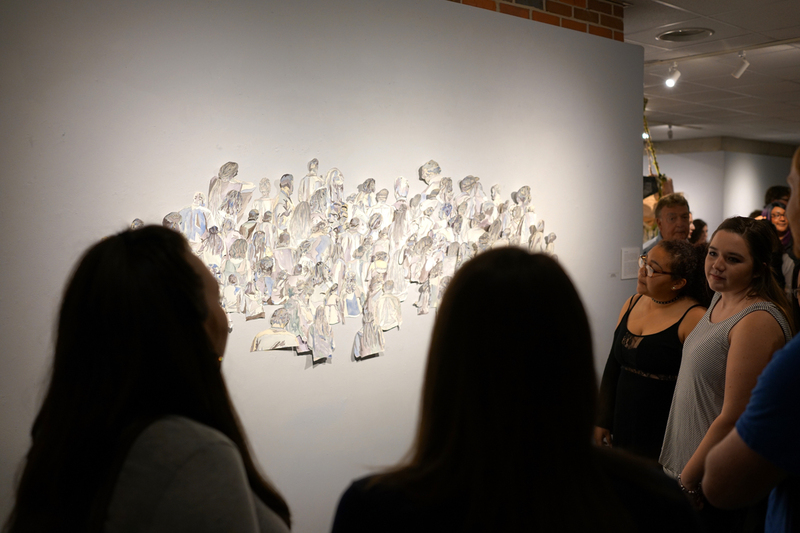 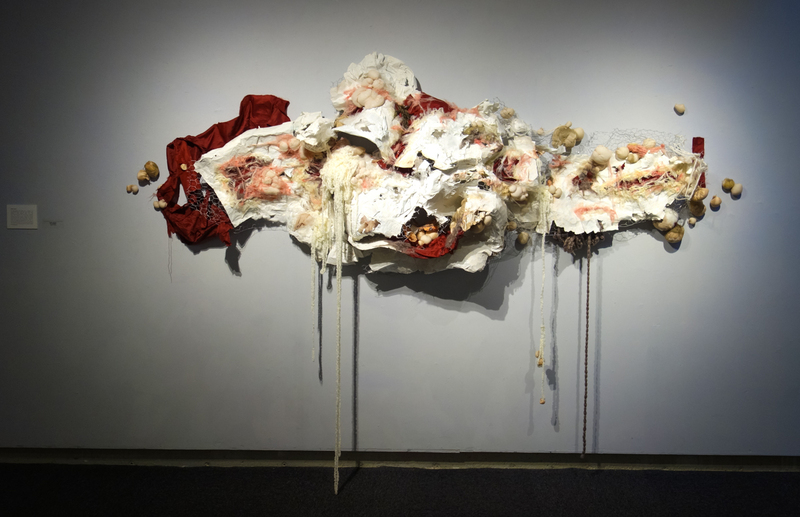 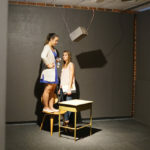 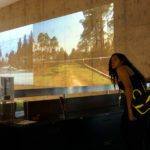 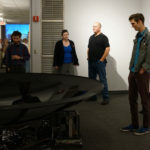 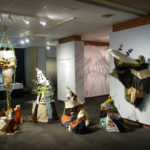 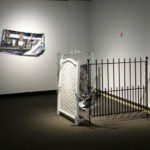 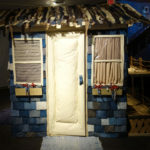 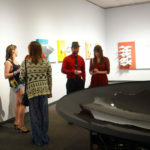 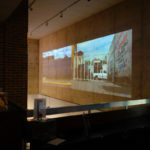 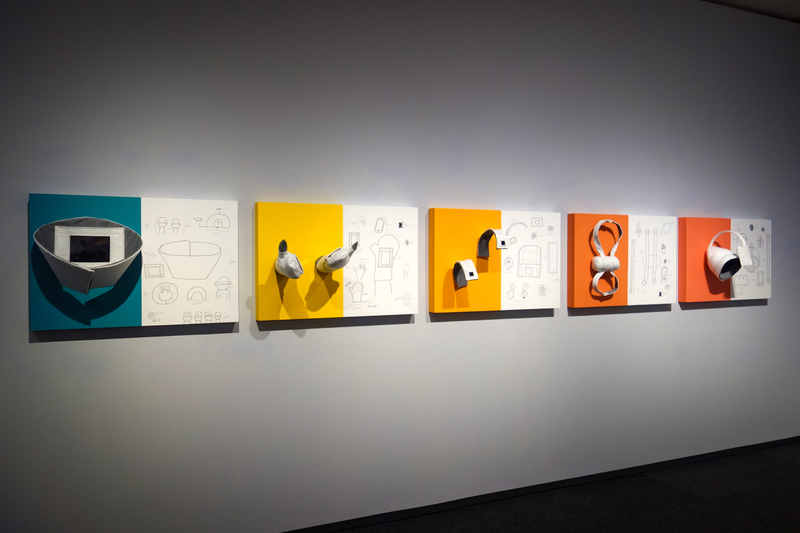 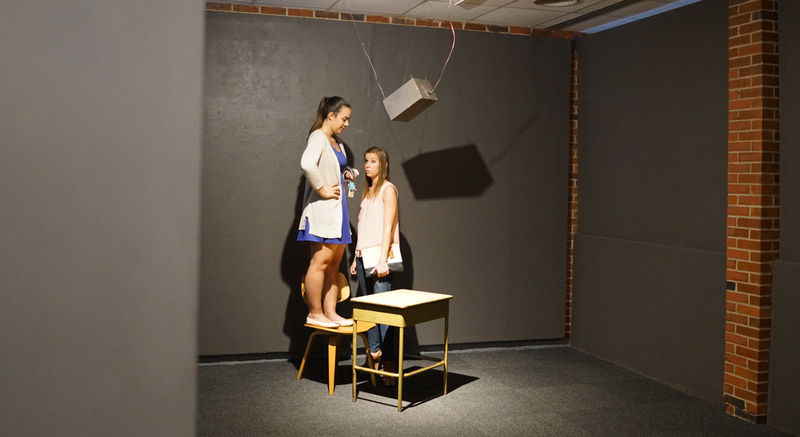 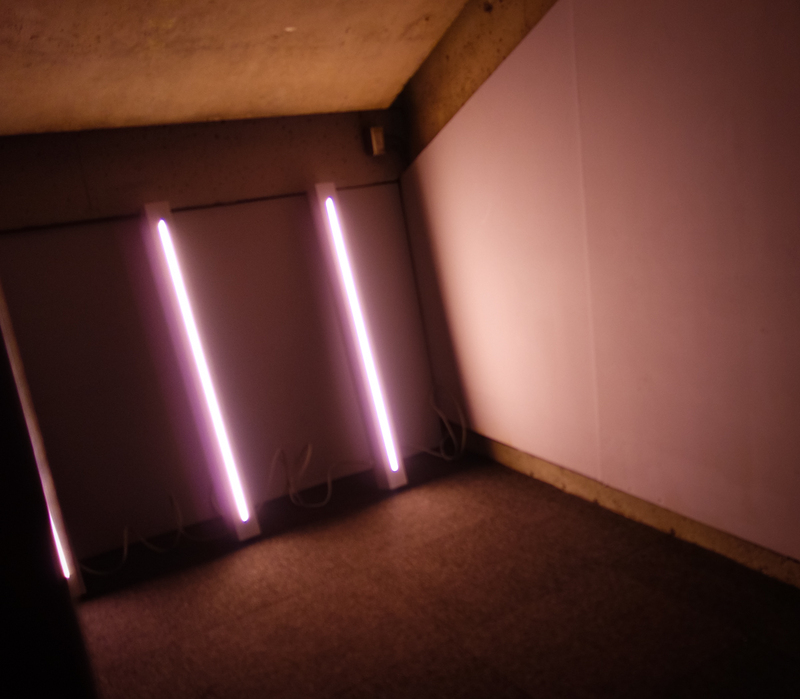 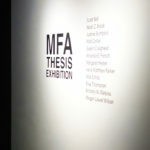 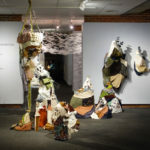 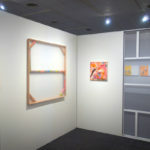 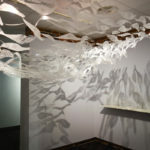 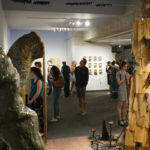 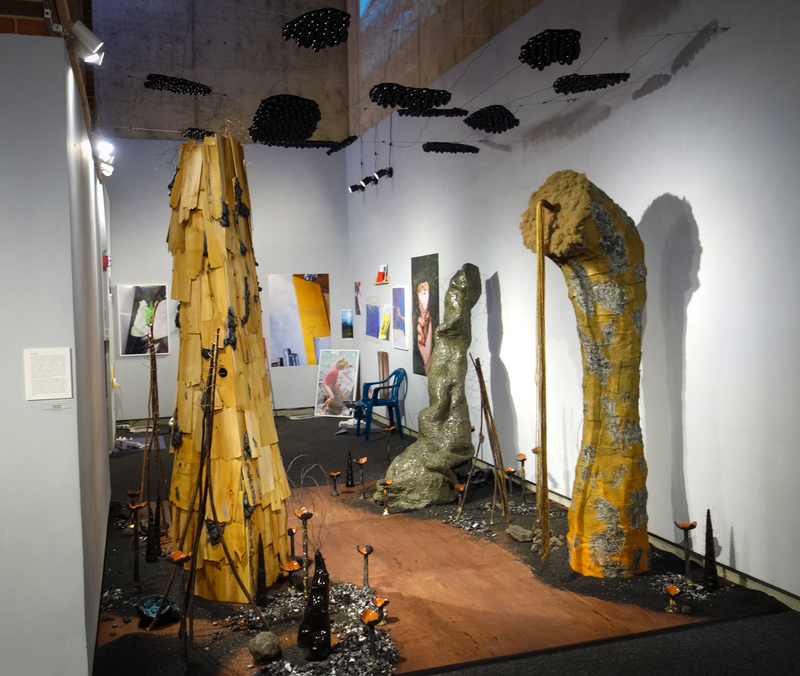 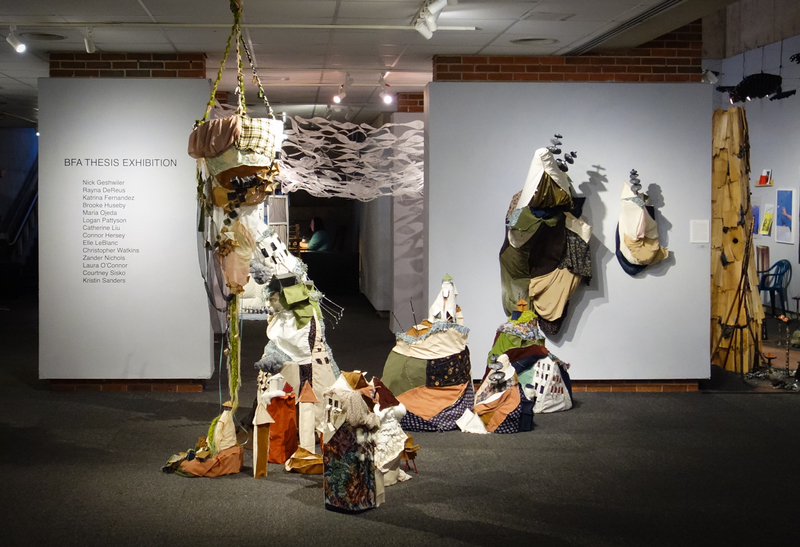 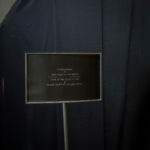 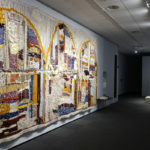 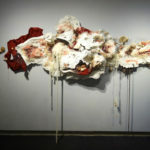 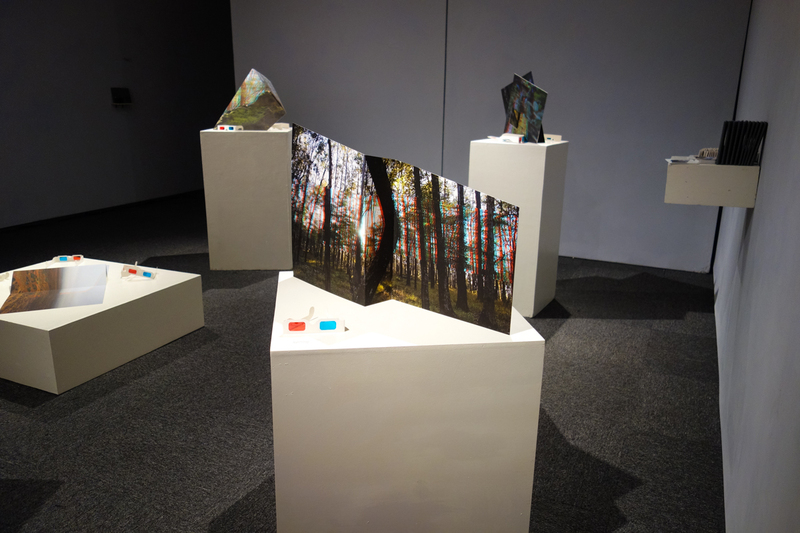 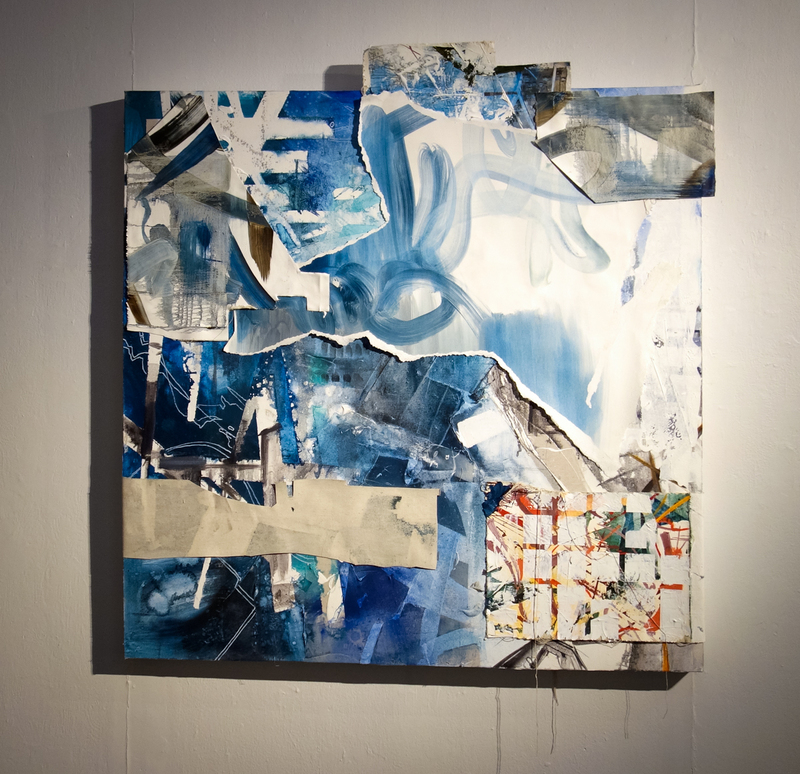 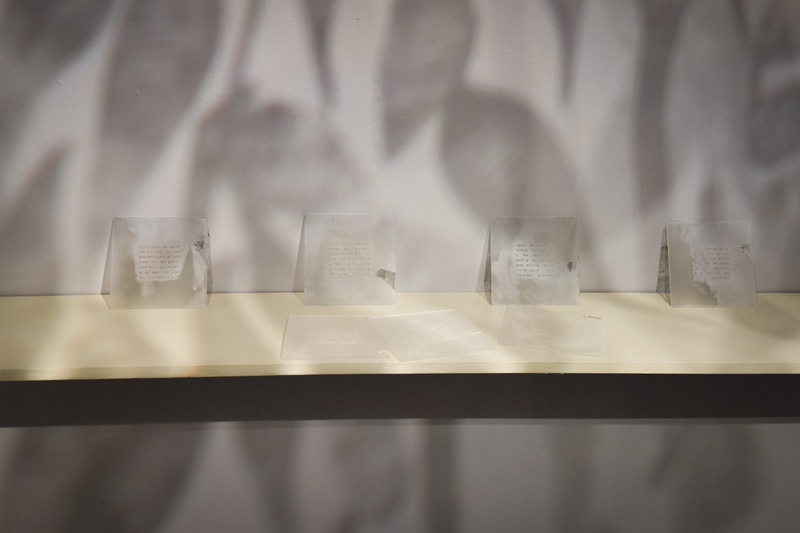 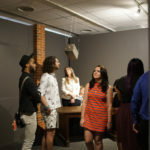 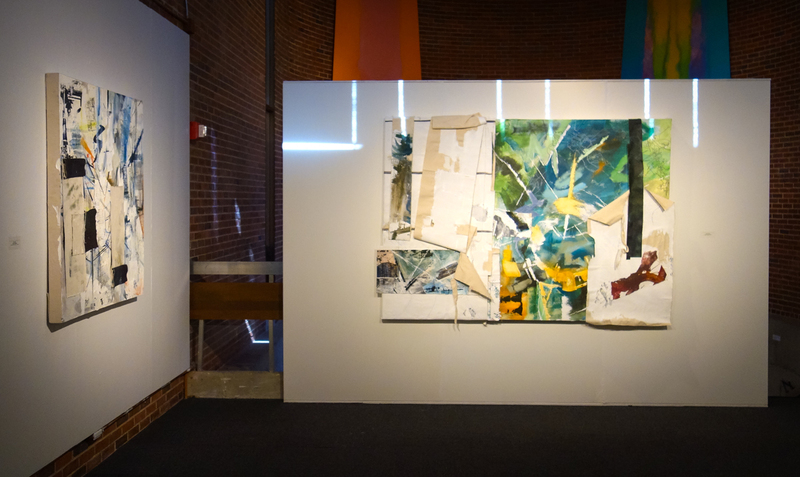 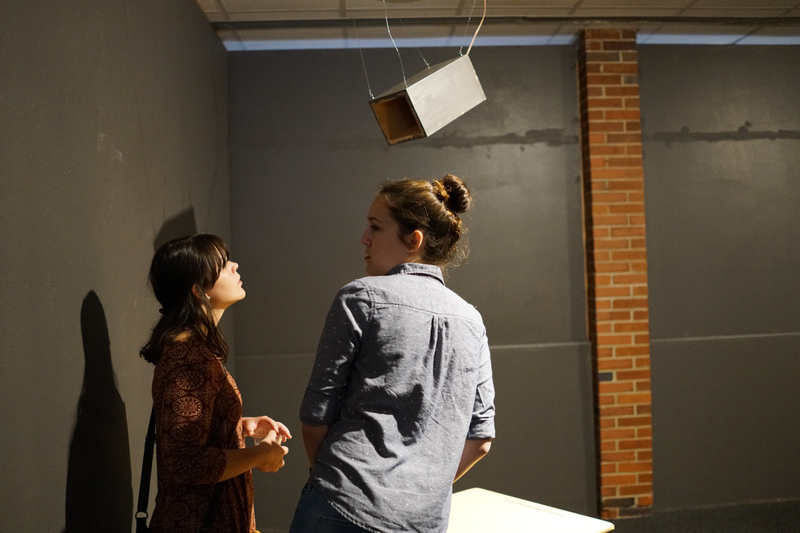 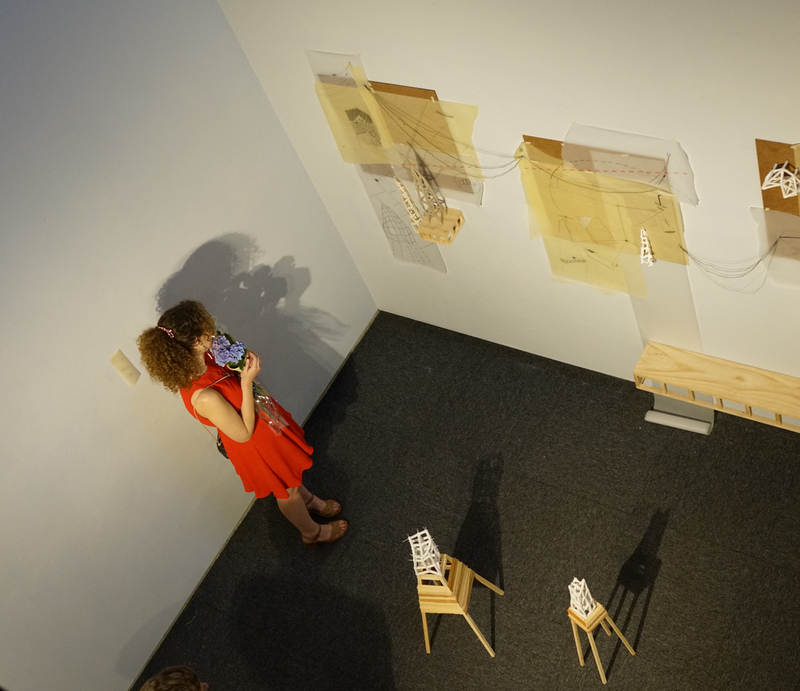 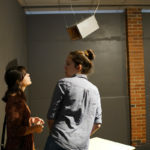 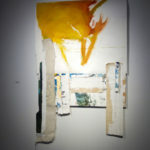 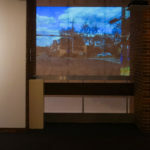 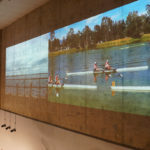 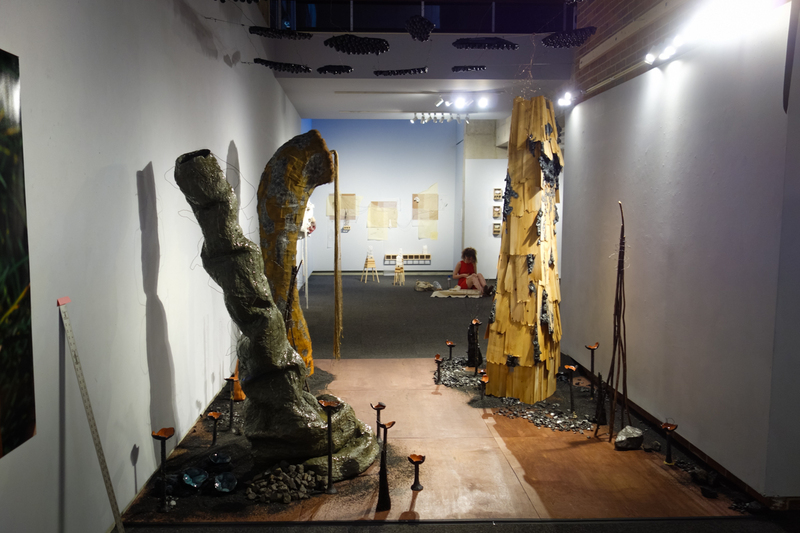 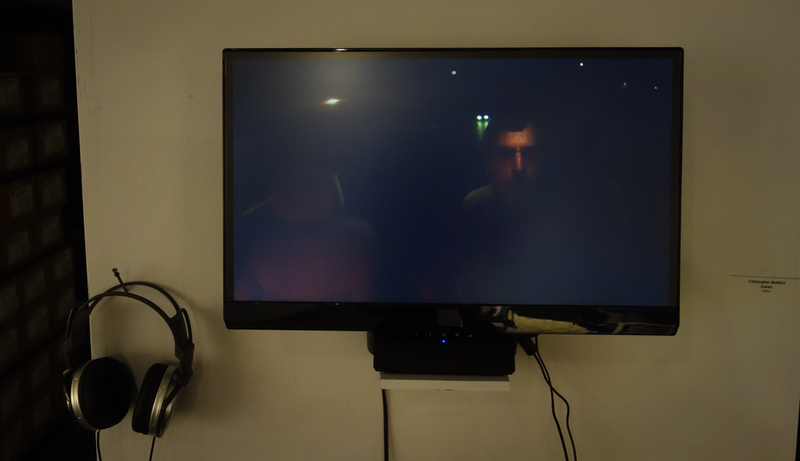 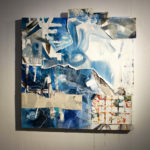 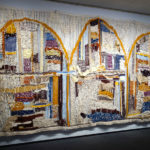 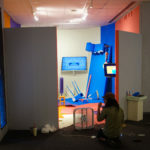 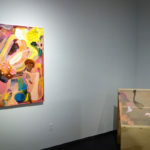 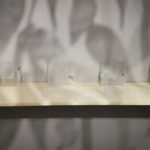 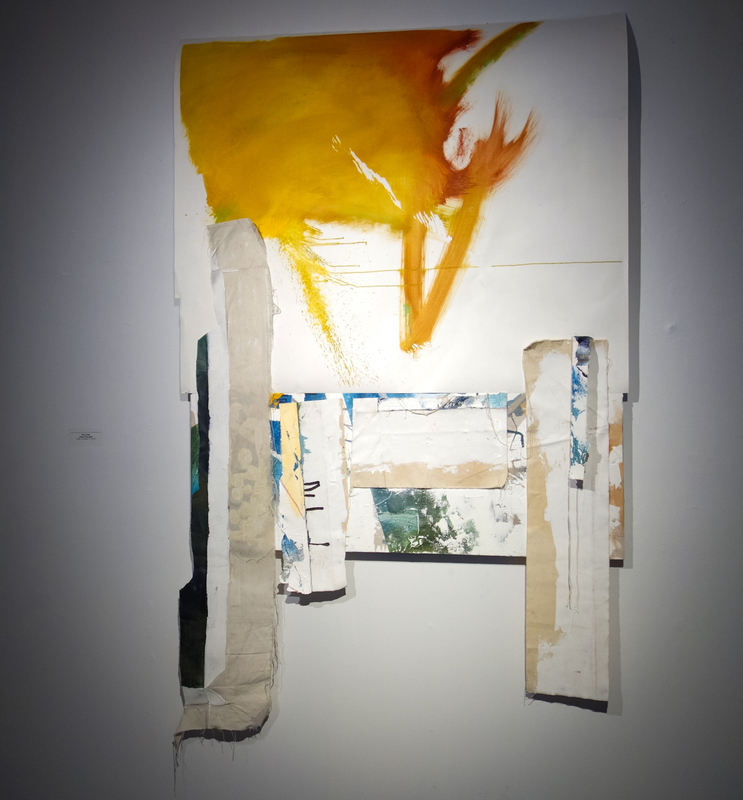 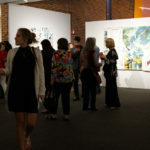 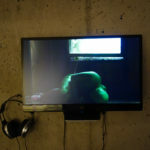 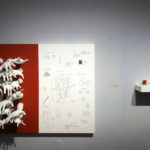 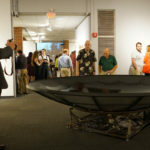 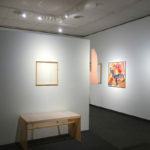 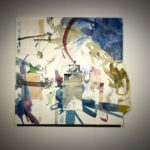 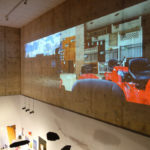 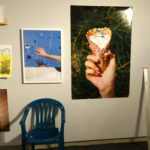 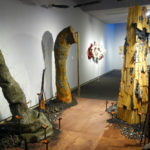 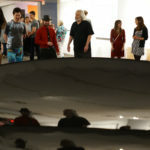 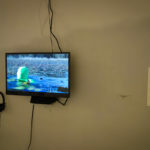 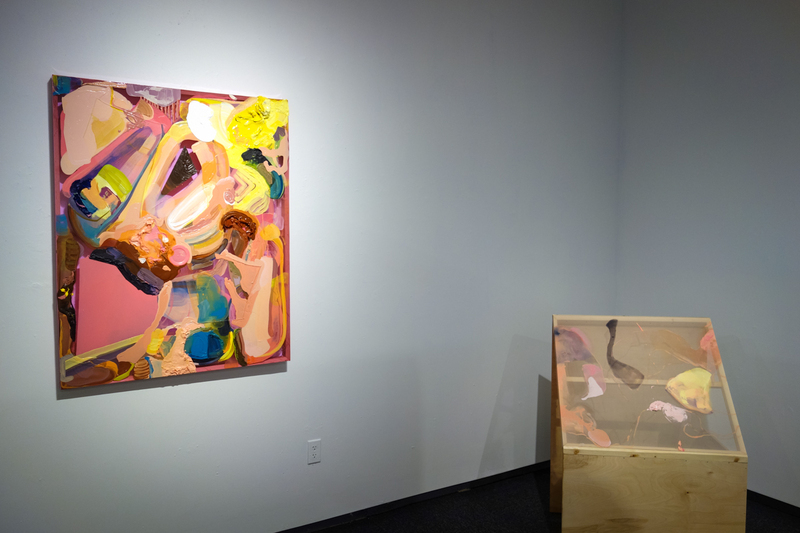 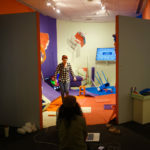 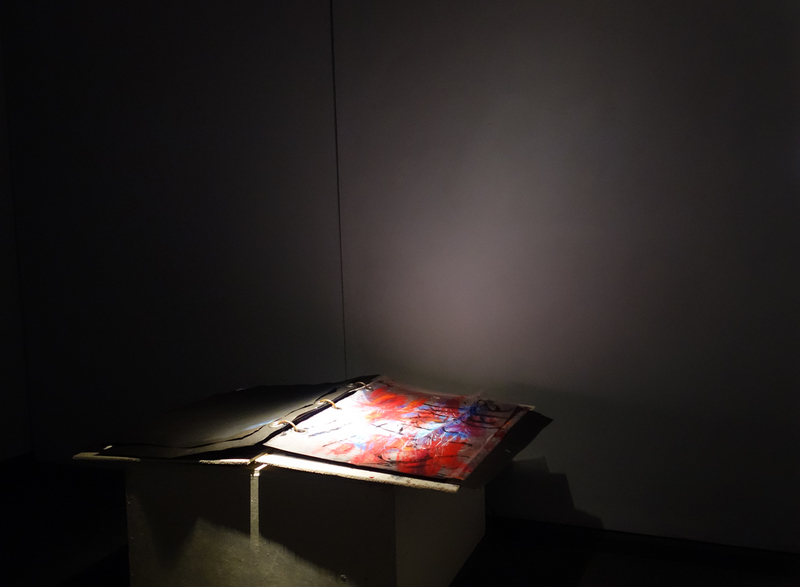 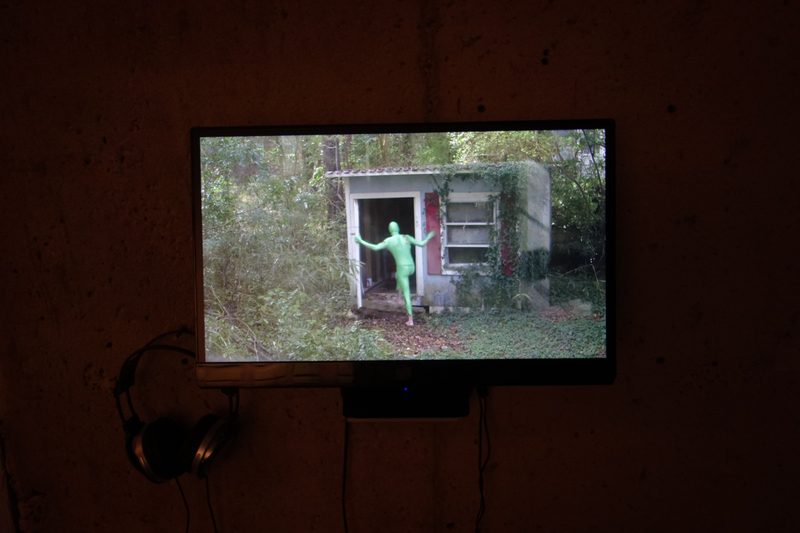 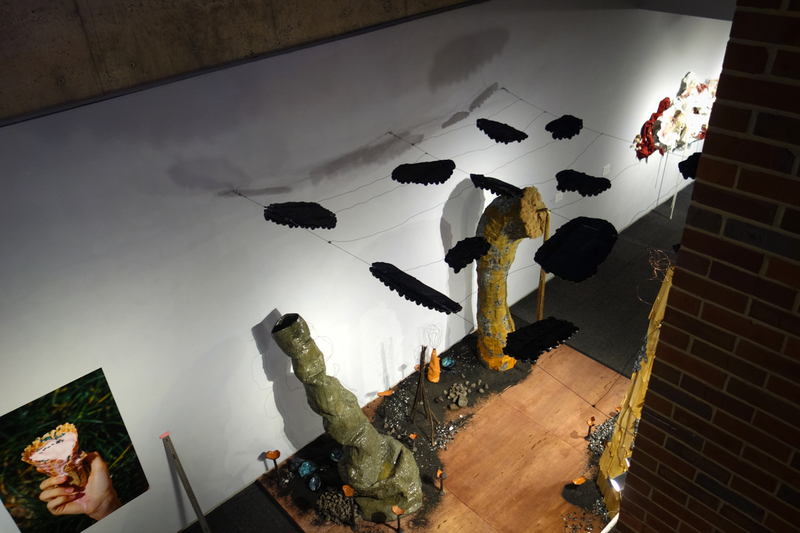 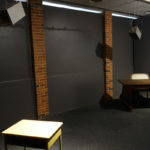 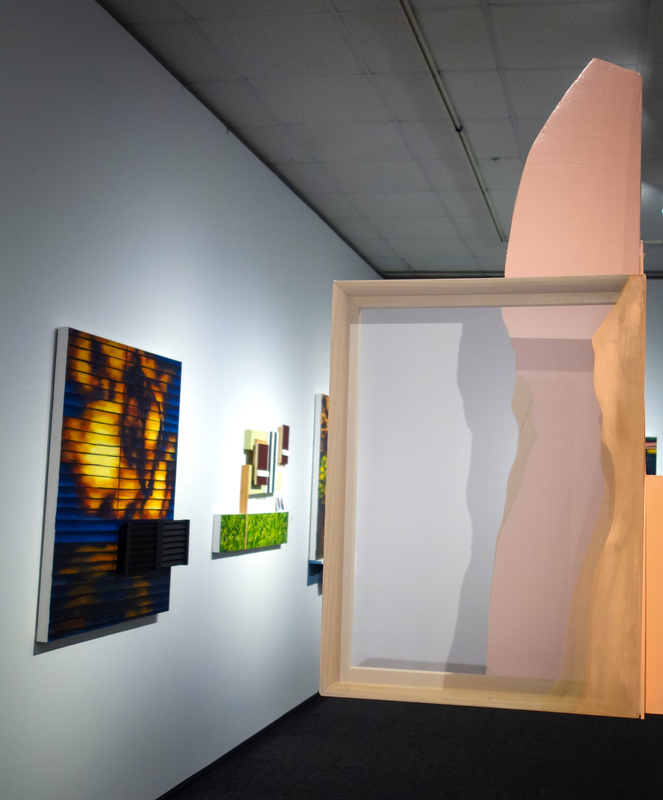 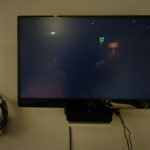 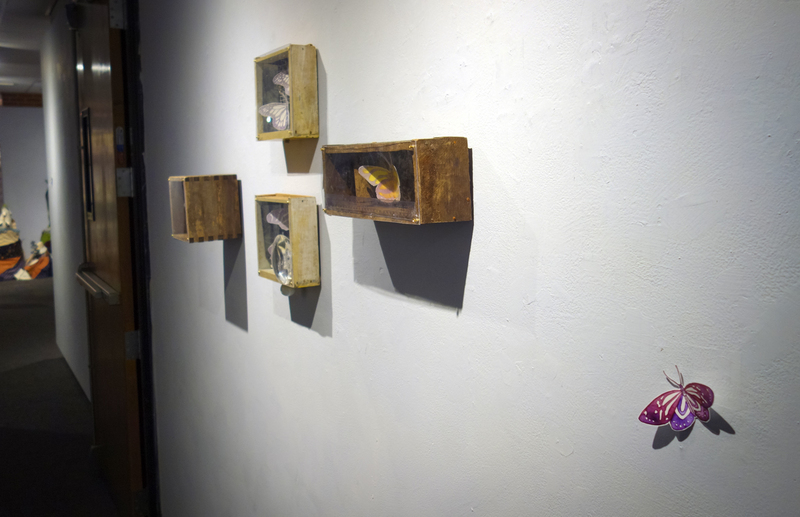 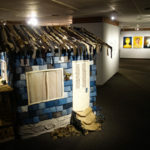 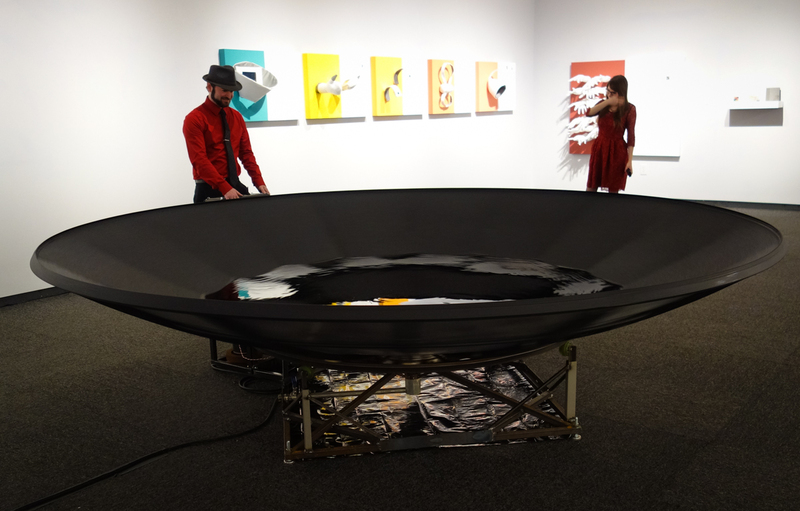 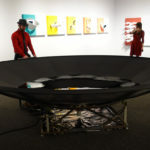 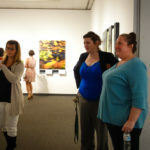 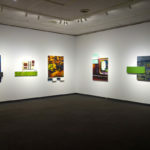 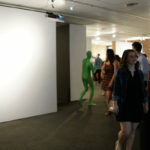 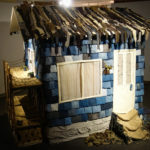 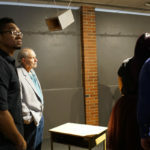 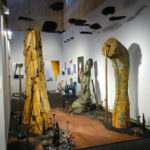 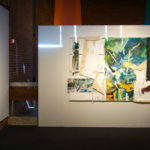 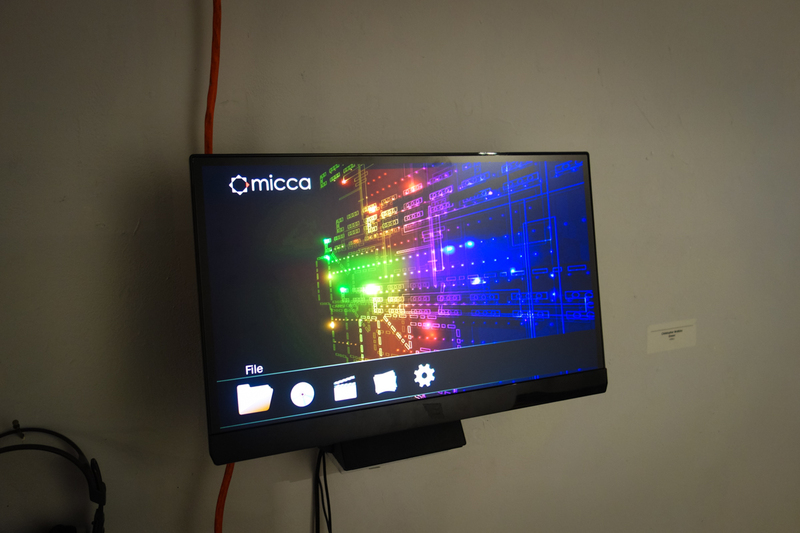 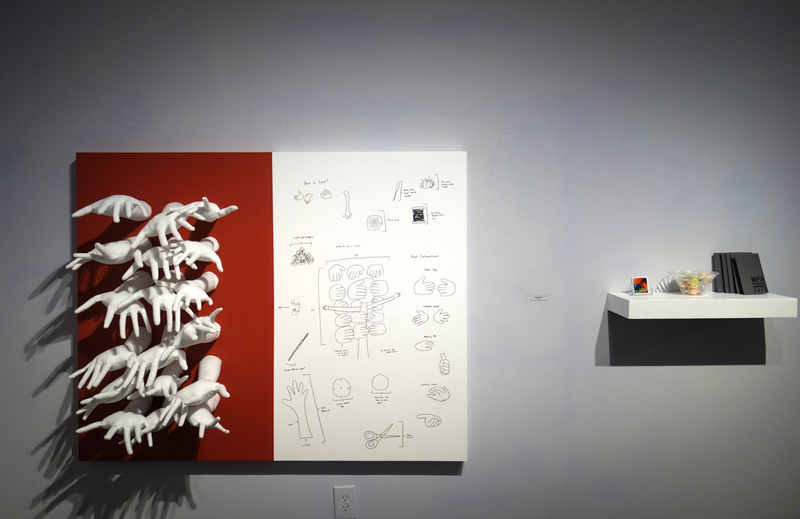 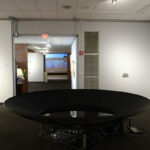 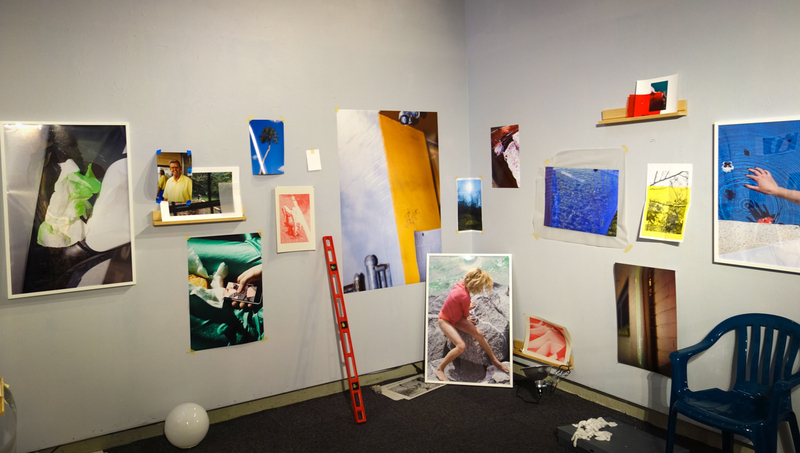 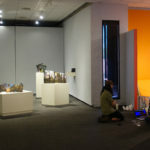 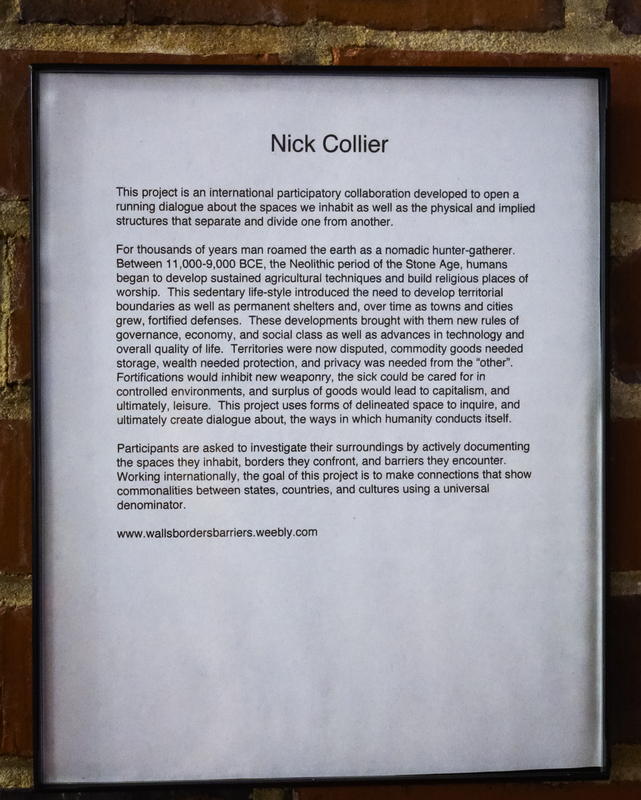 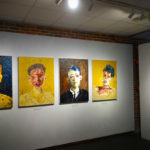 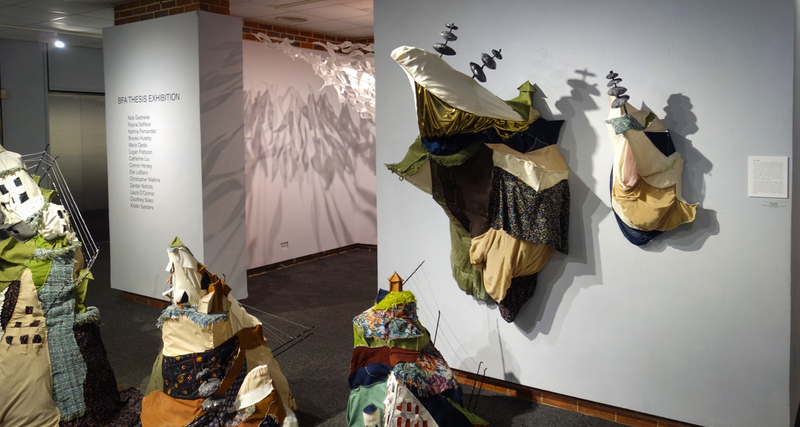 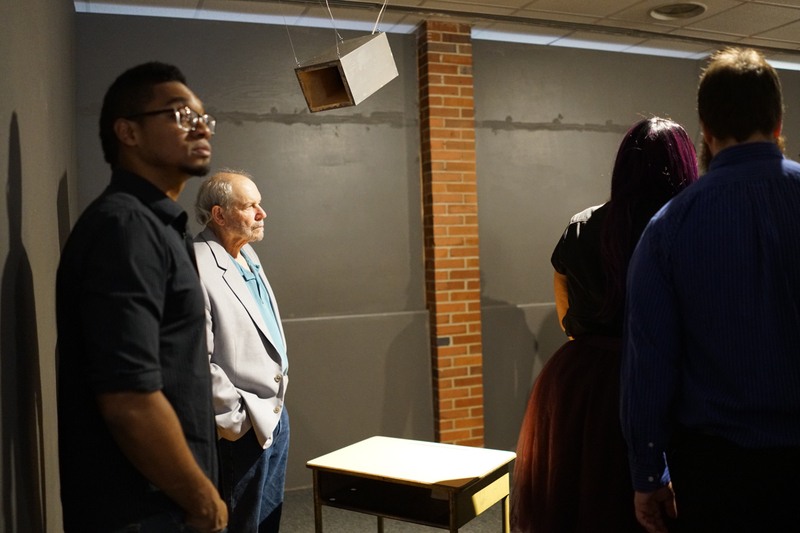 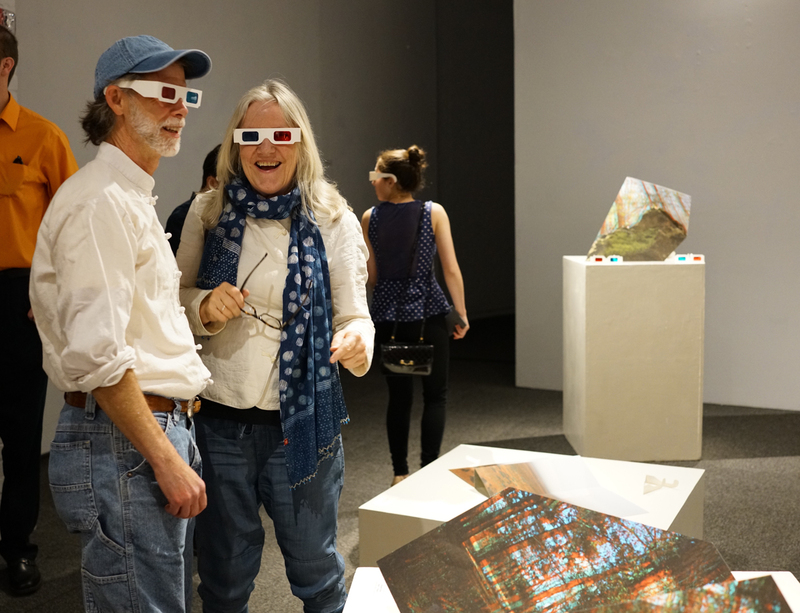 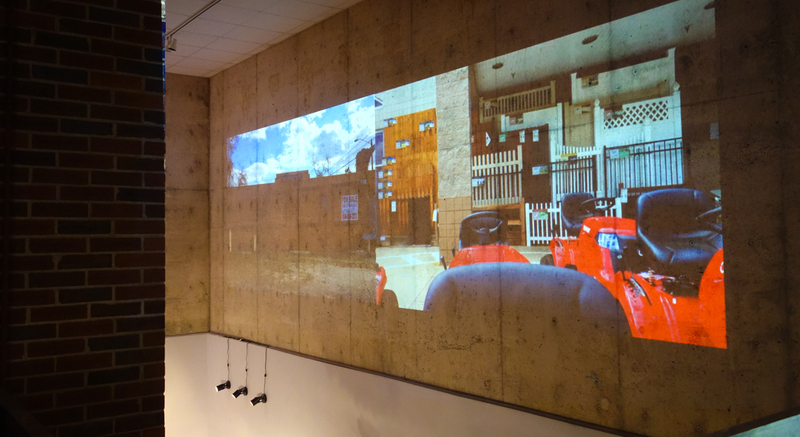 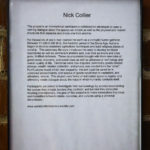 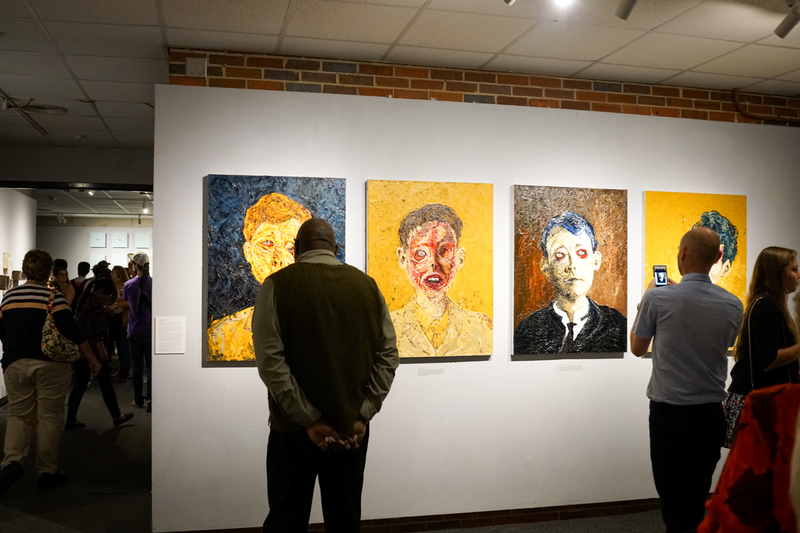 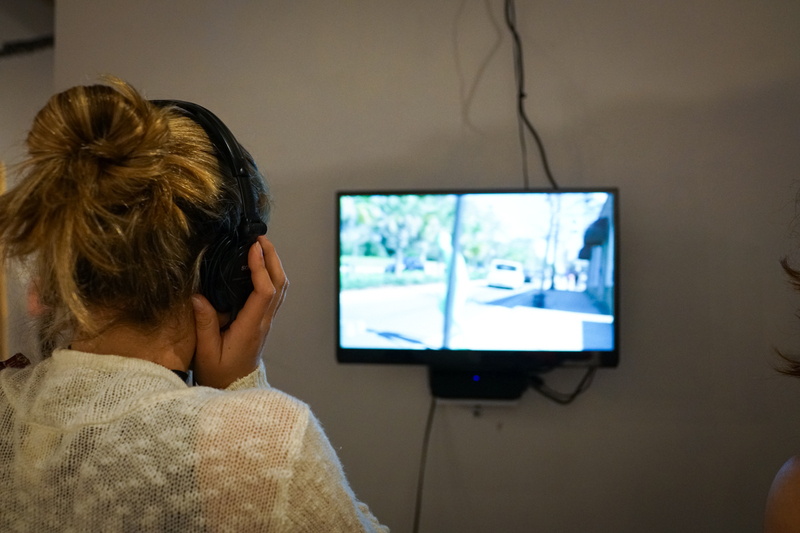 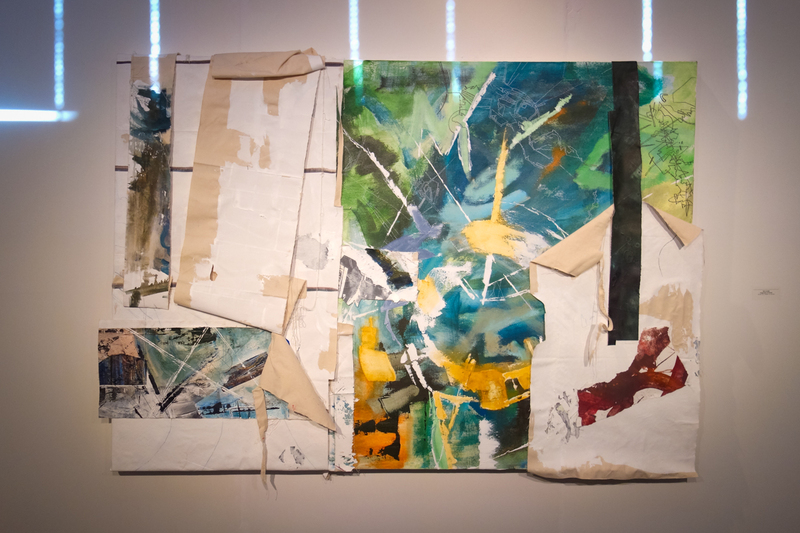 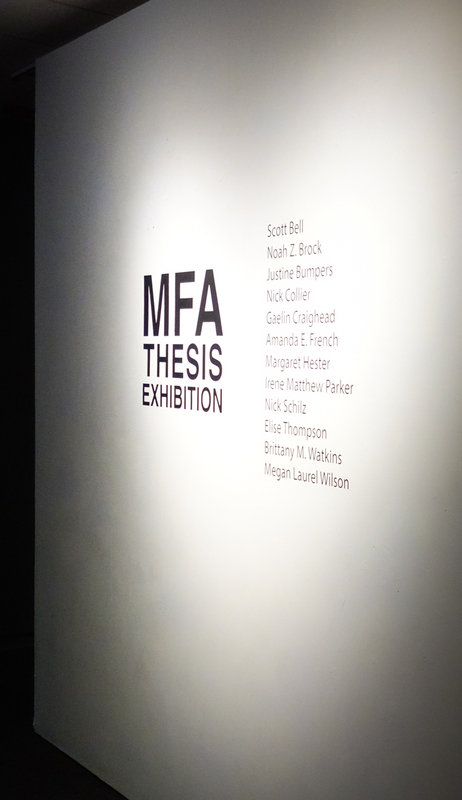 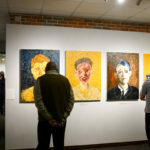 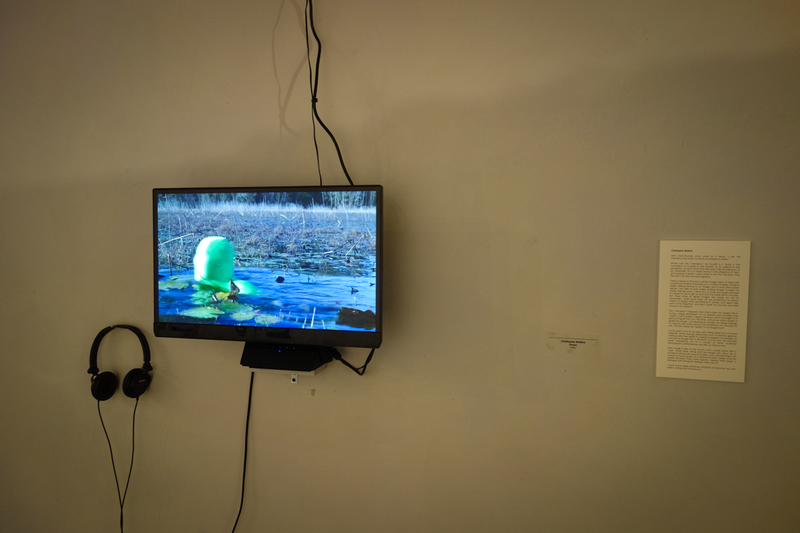 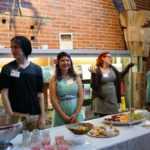 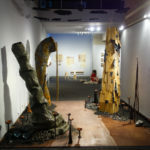 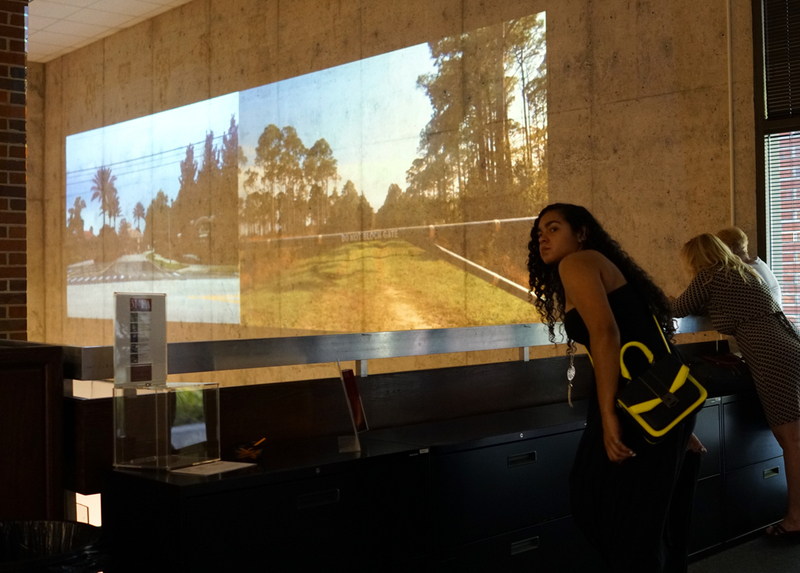 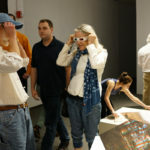 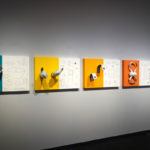 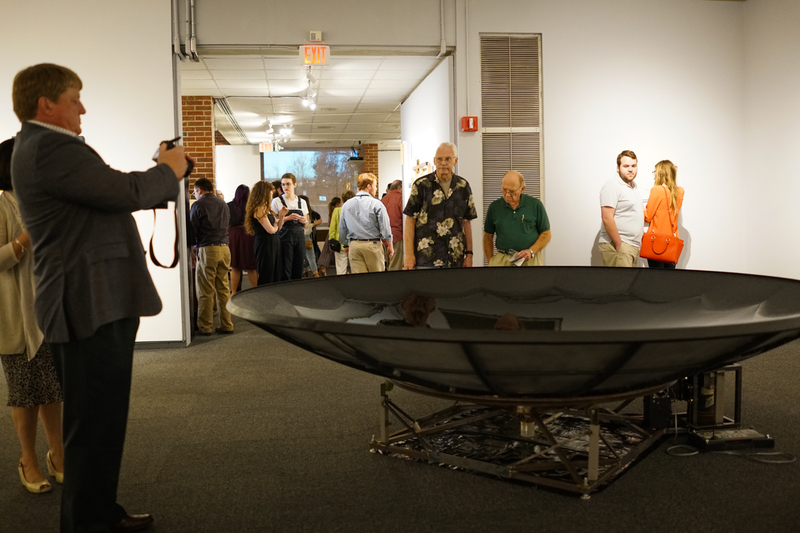 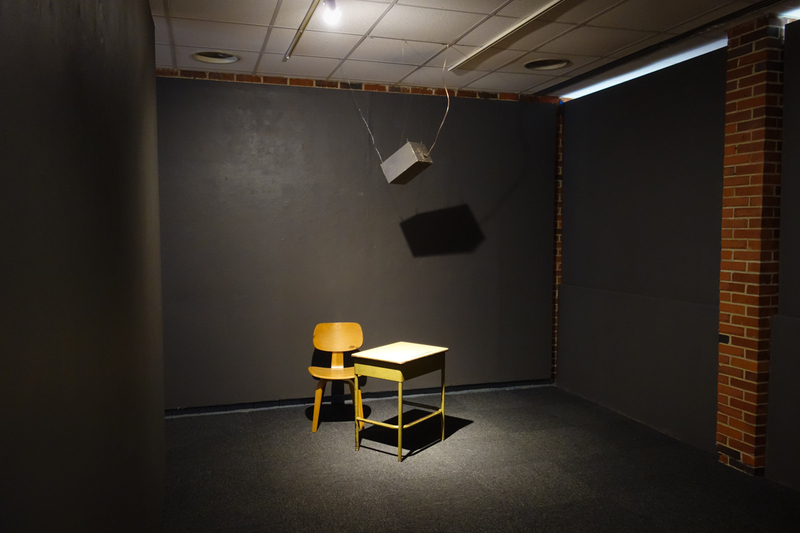 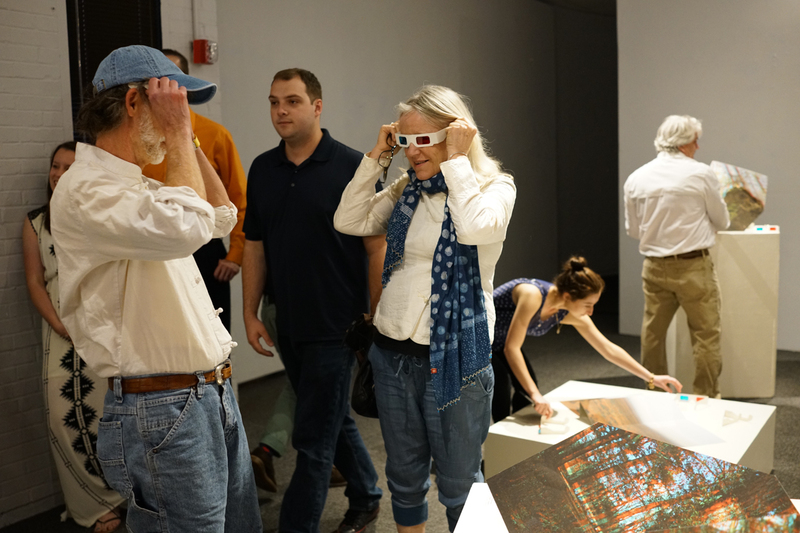 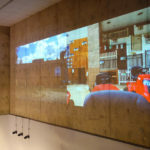 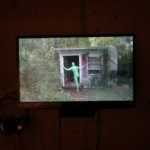 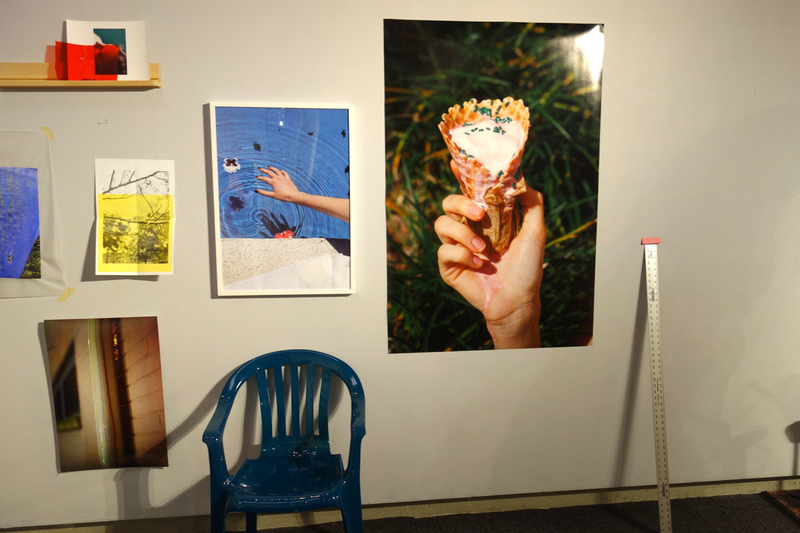 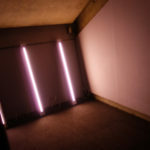 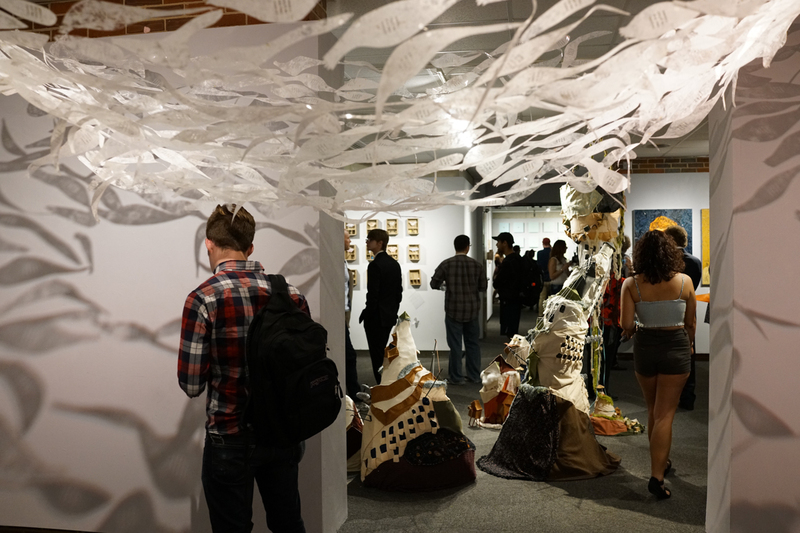 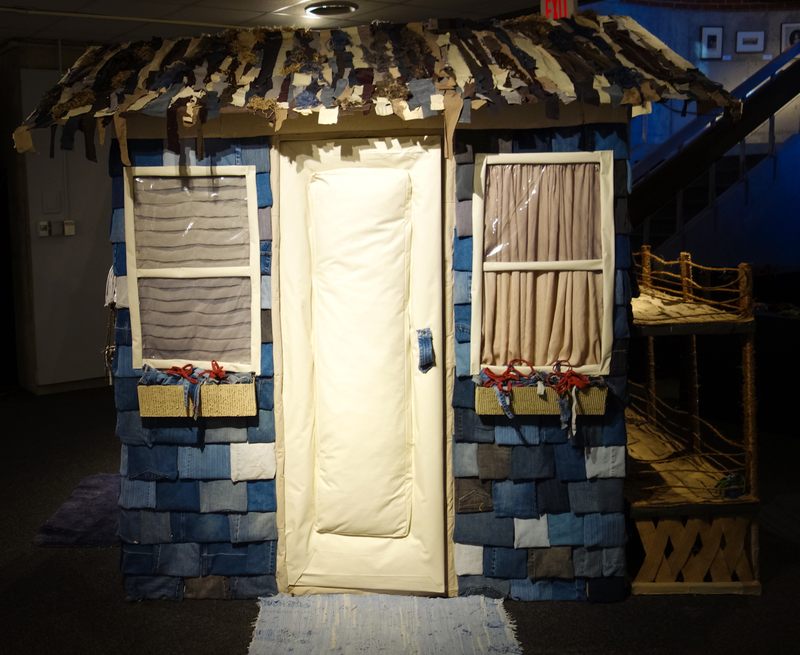 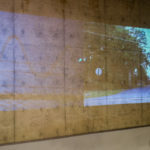 Twelve MFA students and fourteen BFA students created an exhibition highlighting the array of work they have each completed during their time at Florida State. 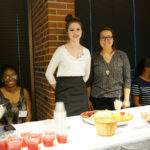 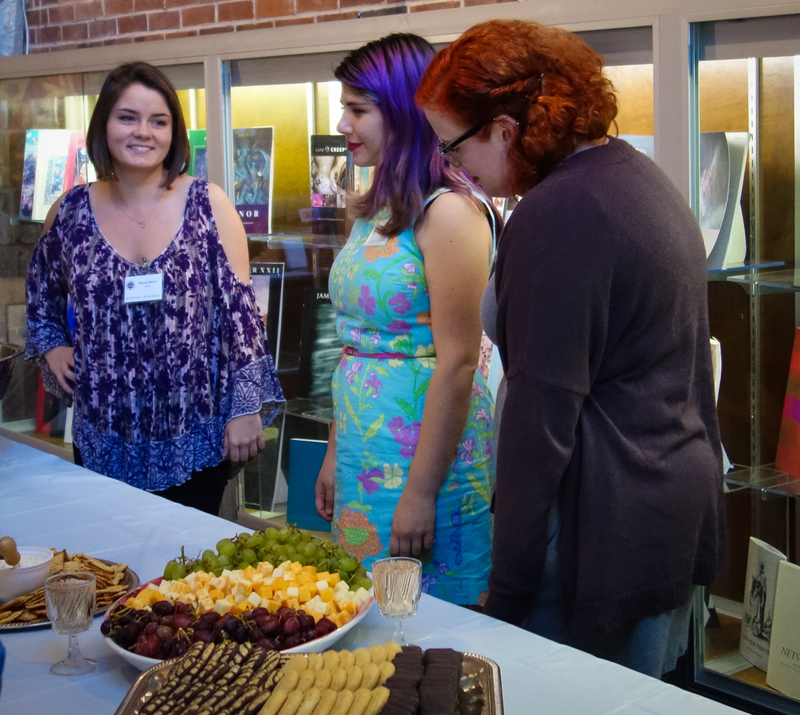 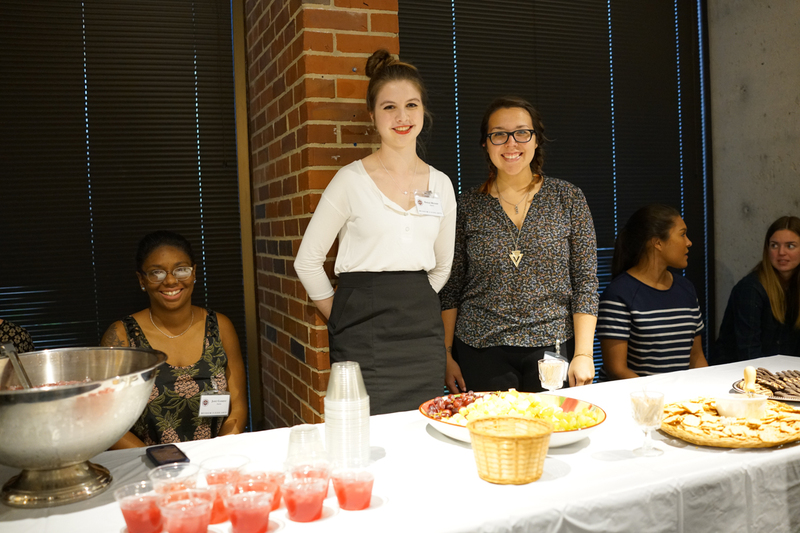 Guests enjoyed refreshments while appreciating the students’ work which ranged from interactive installations to multimedia paintings and sculpture. 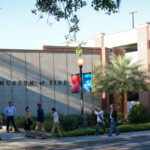 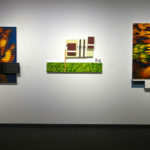 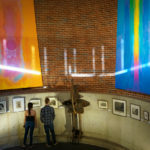 Such diversity reflected the creativity of Florida State’s Department of Art. 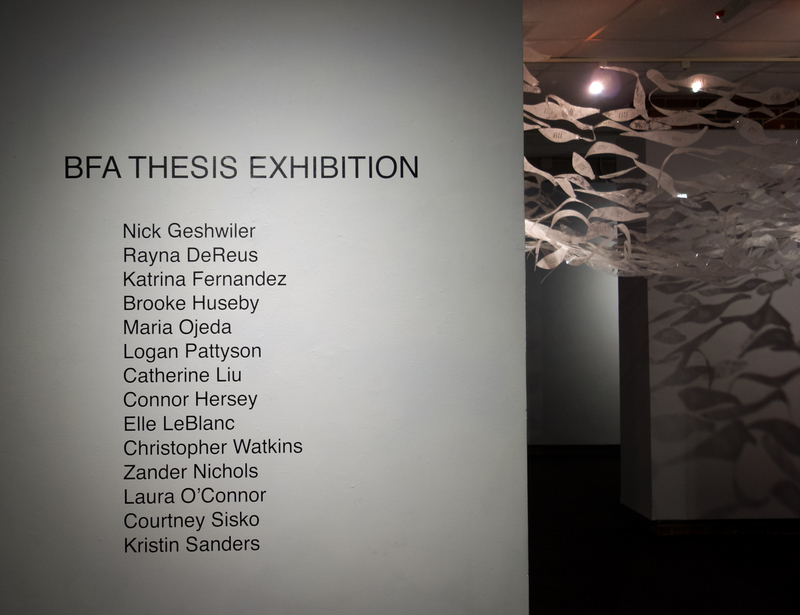 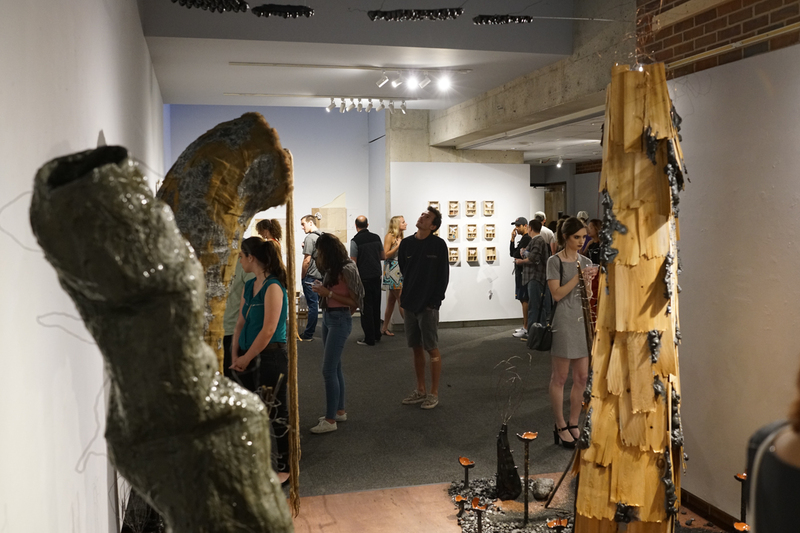 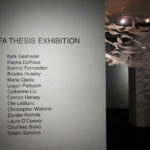 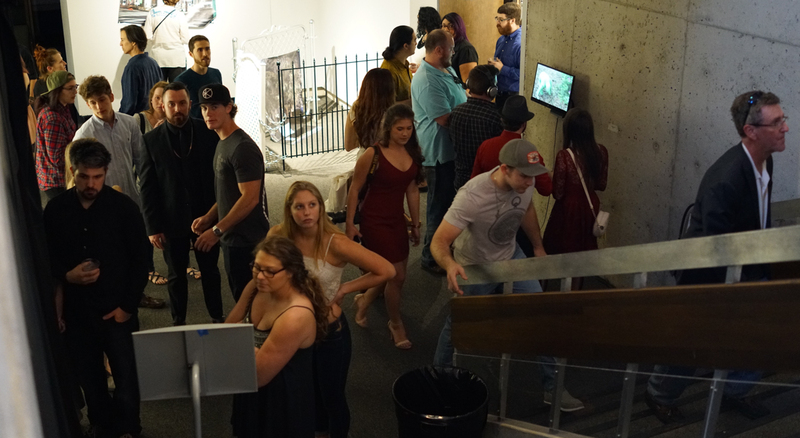 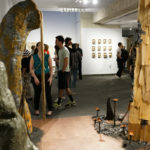 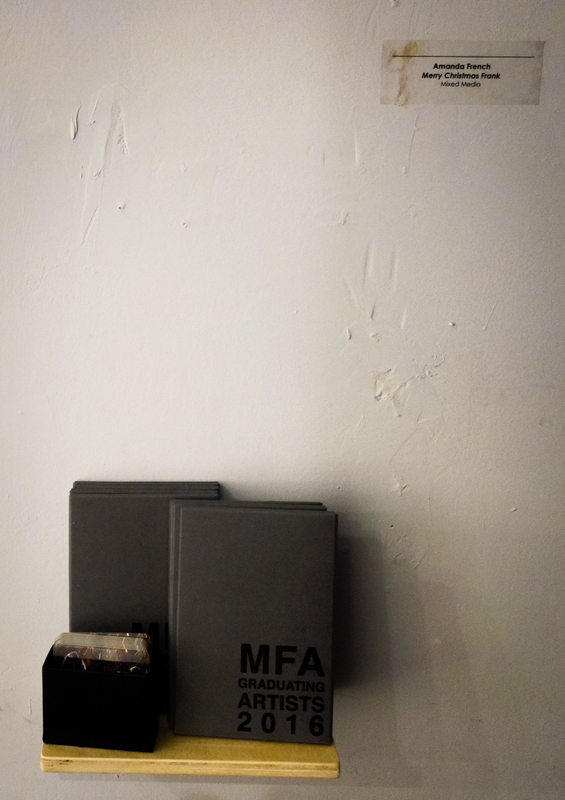 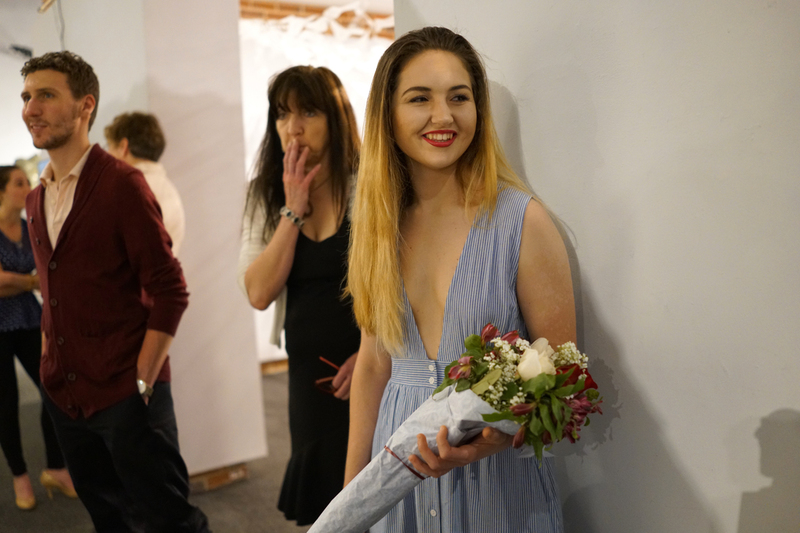 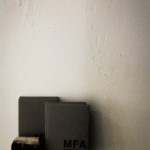 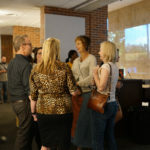 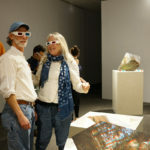 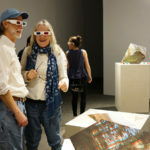 The College of Fine Arts and Museum of Fine Arts would like to congratulate all twenty-six artists on their successful exhibition and gradation this spring semester. 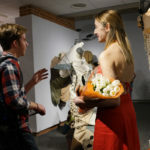 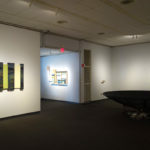 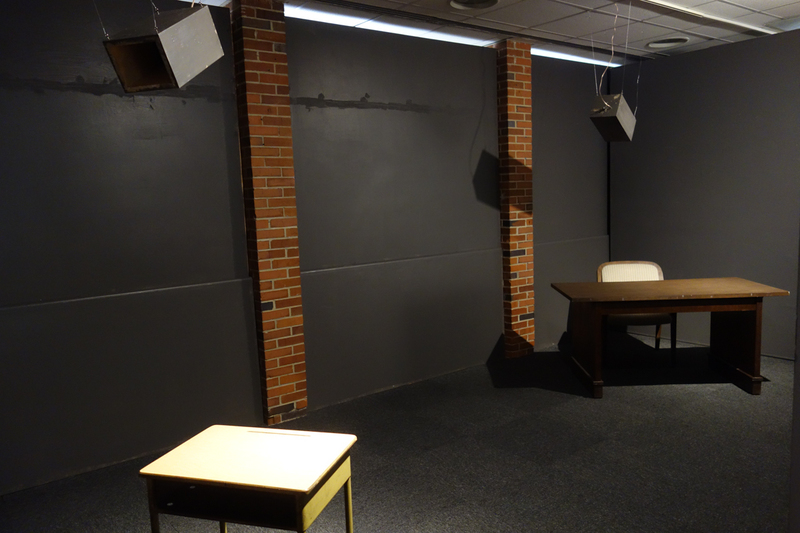 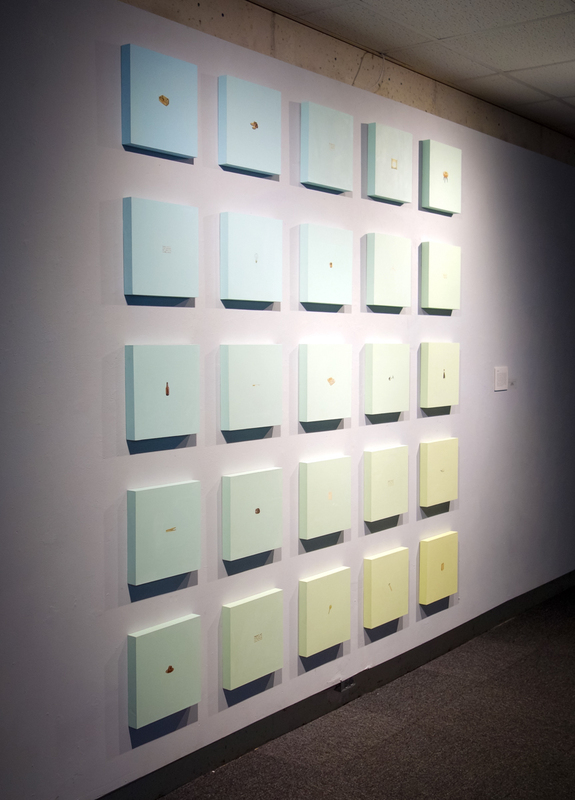 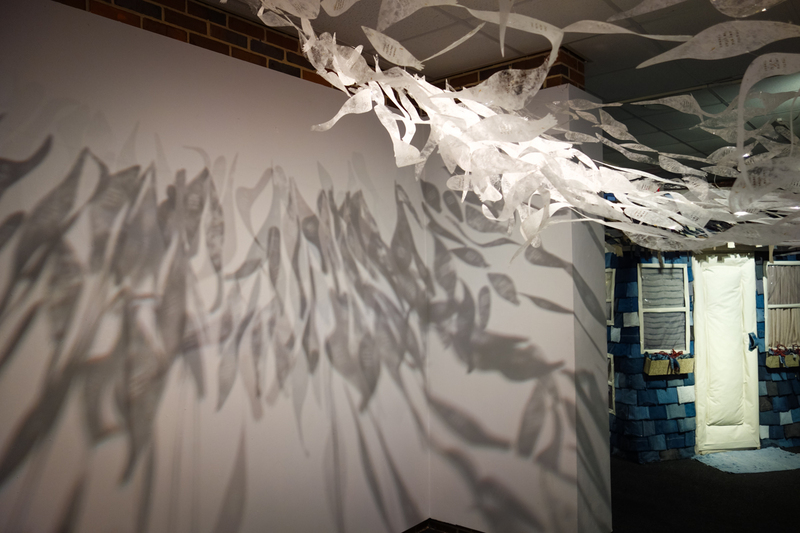 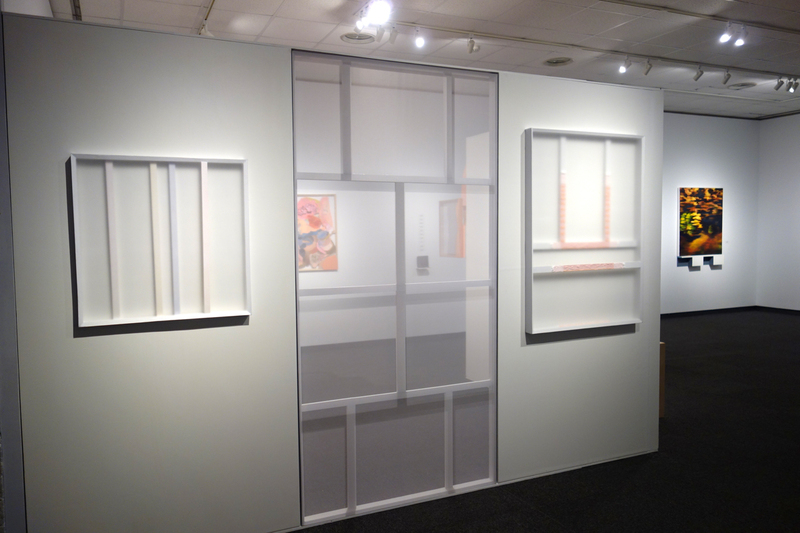 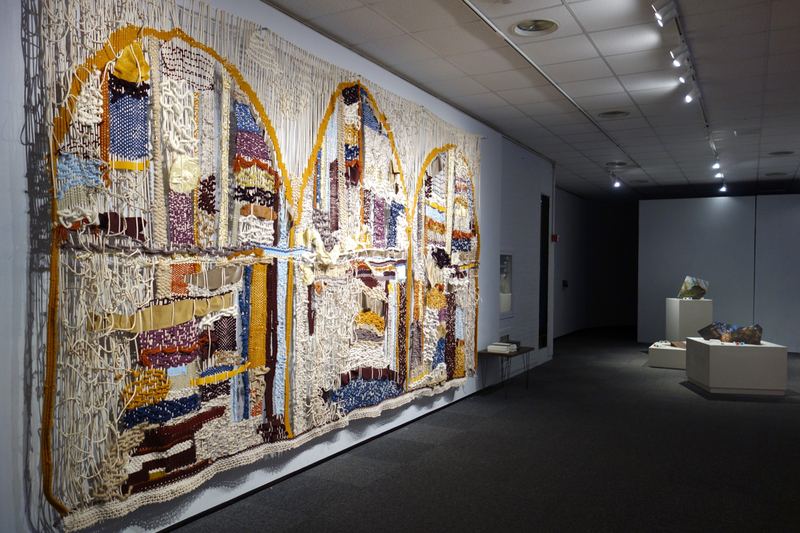 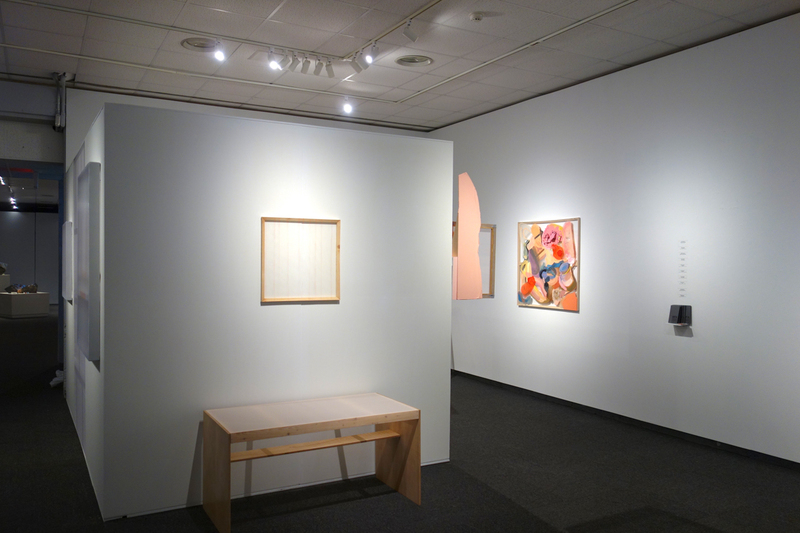 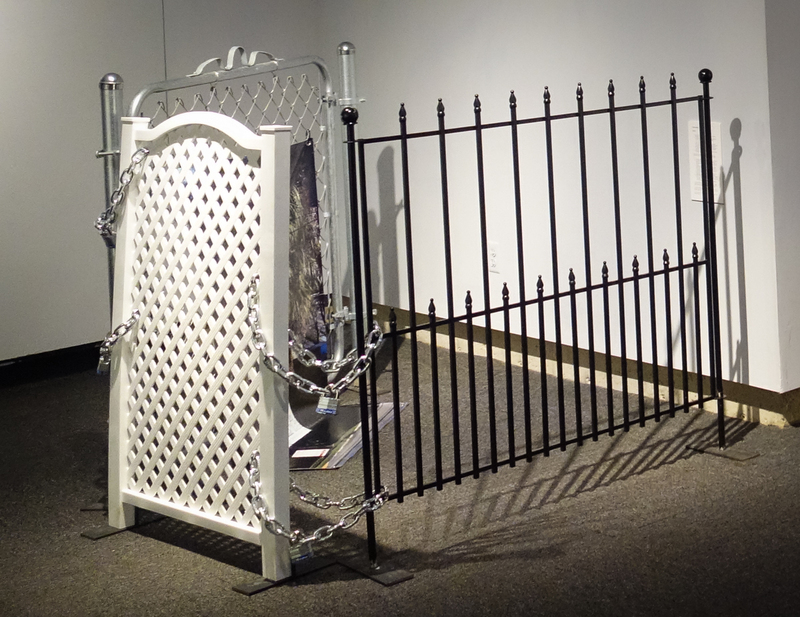 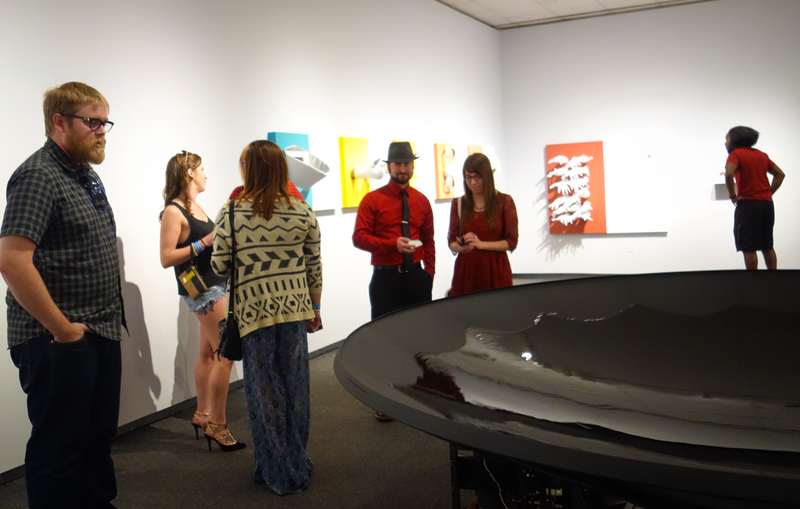 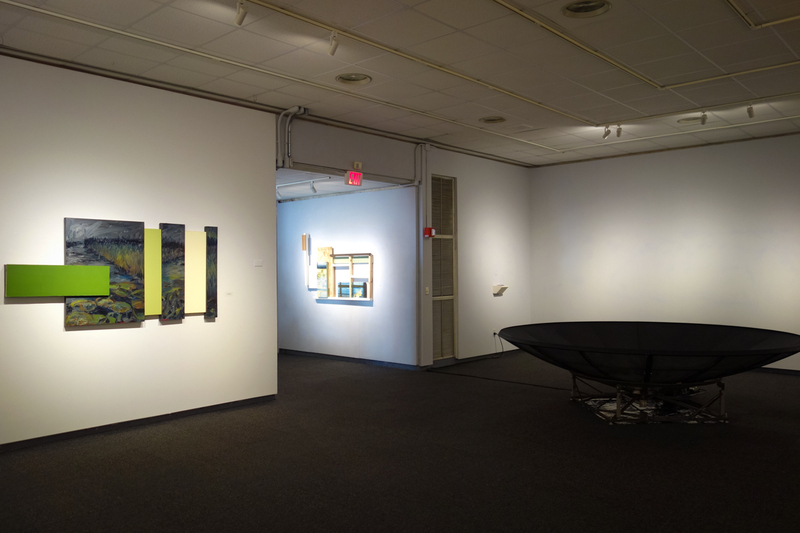 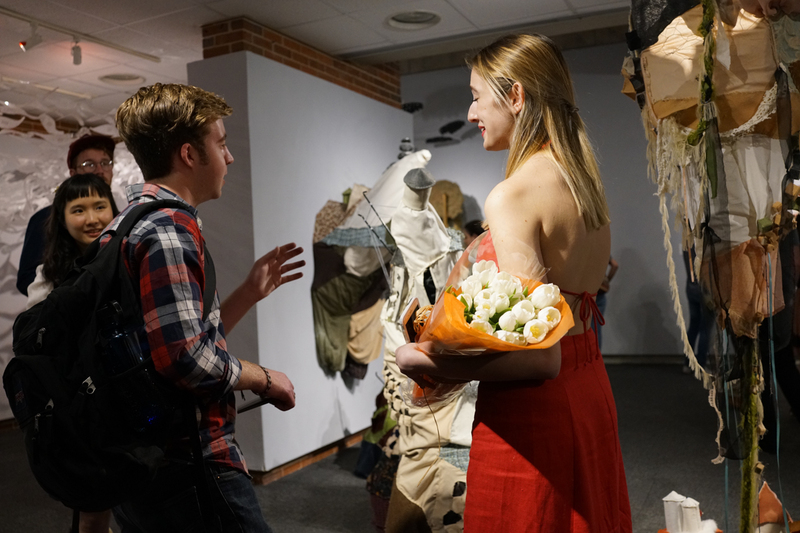 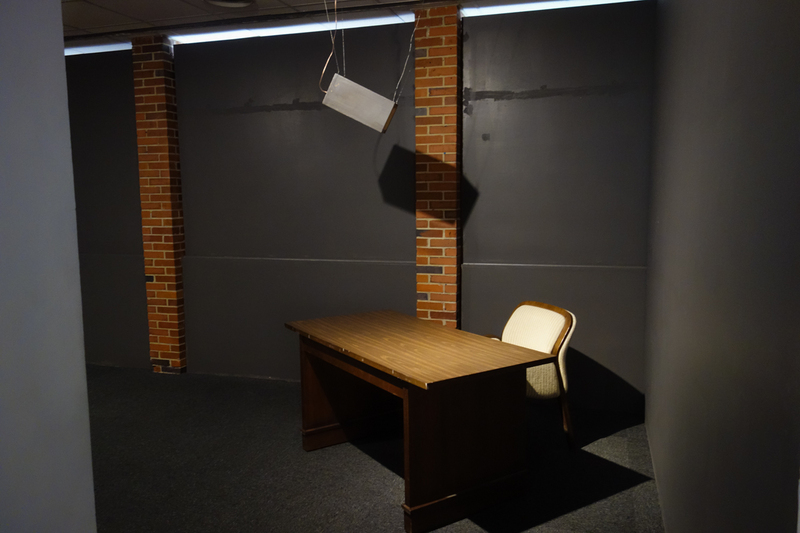 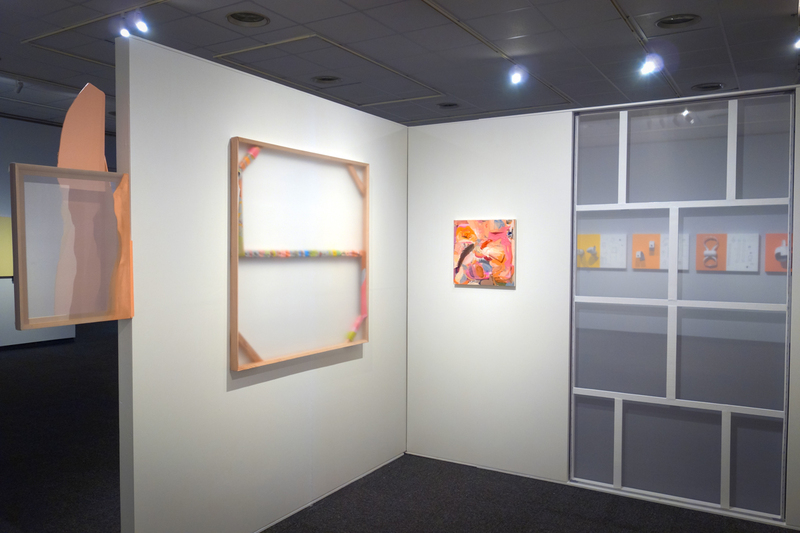 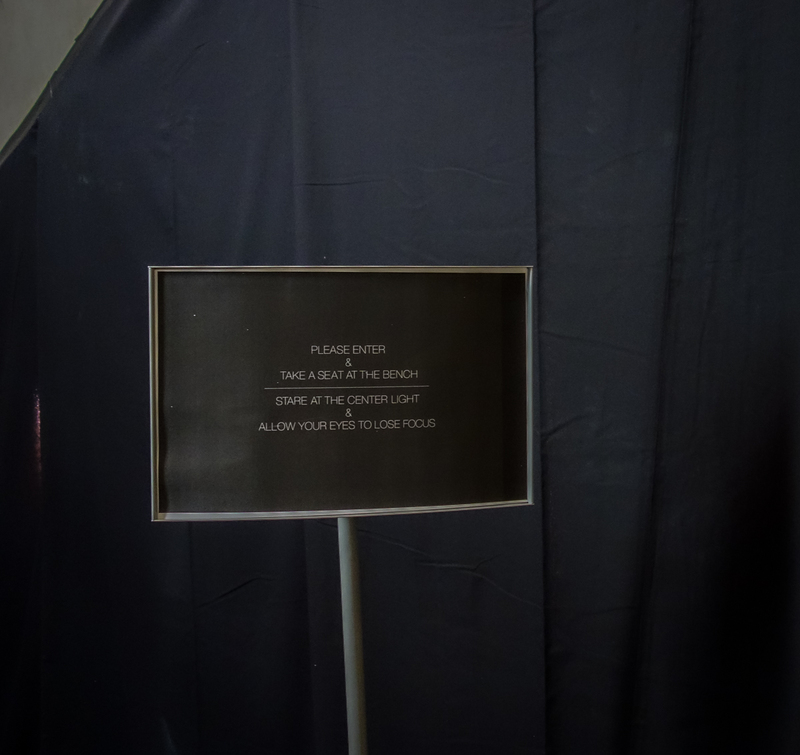 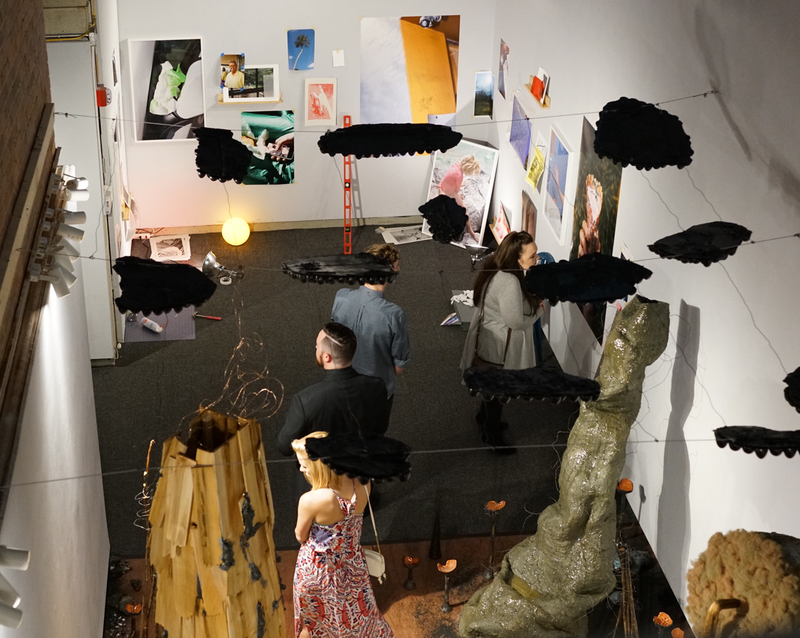 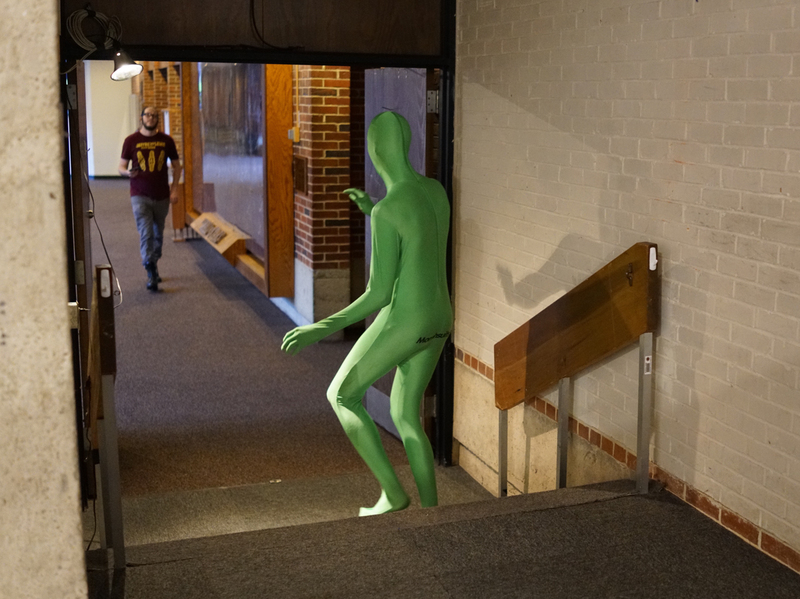 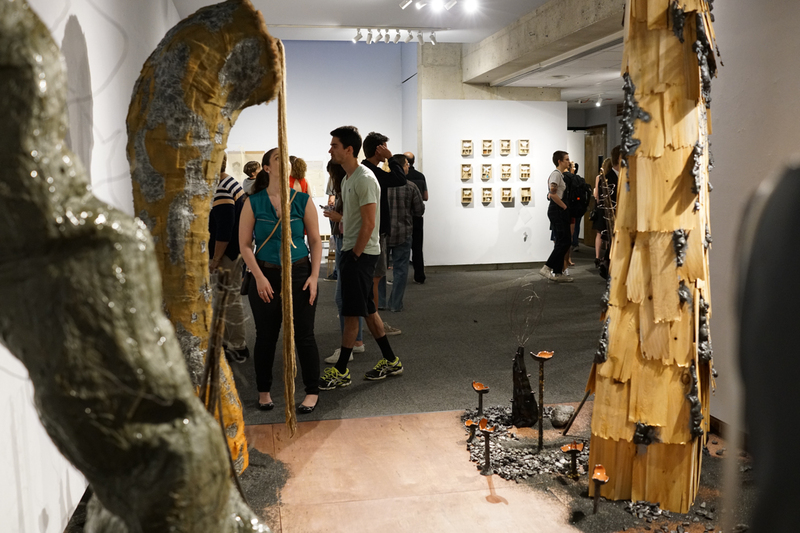 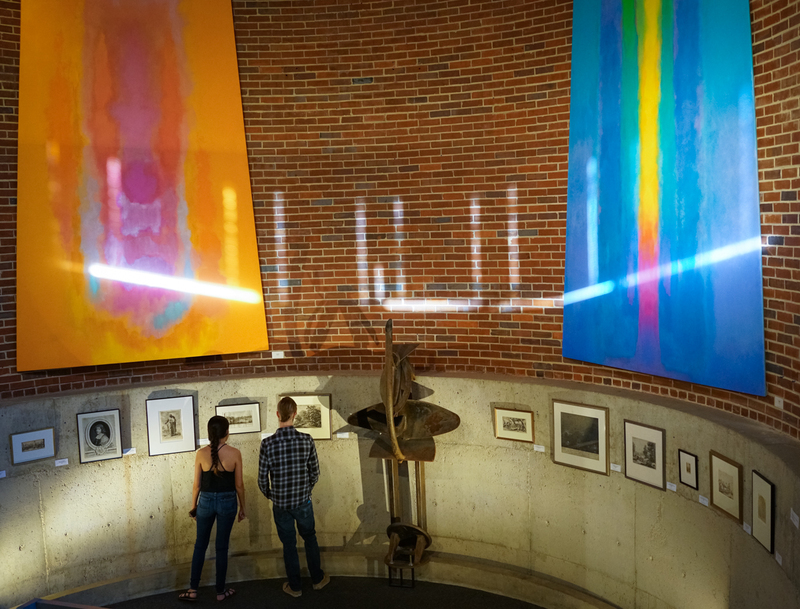 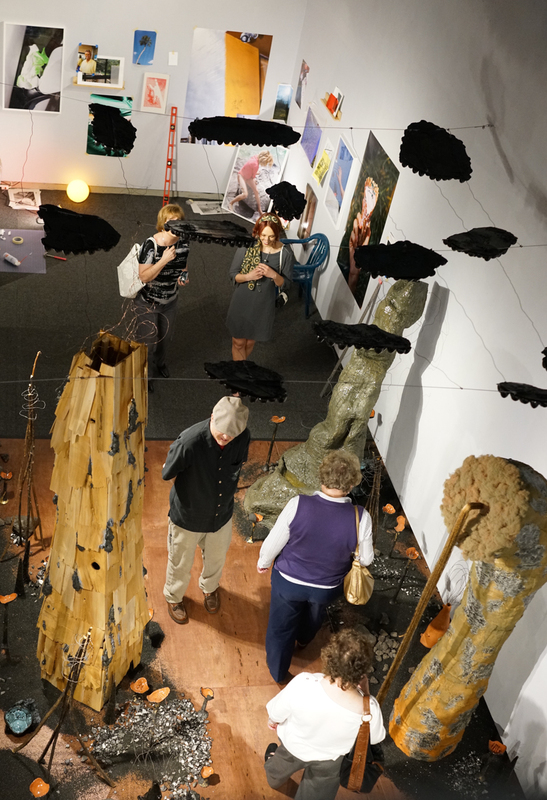 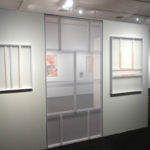 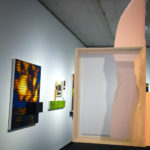 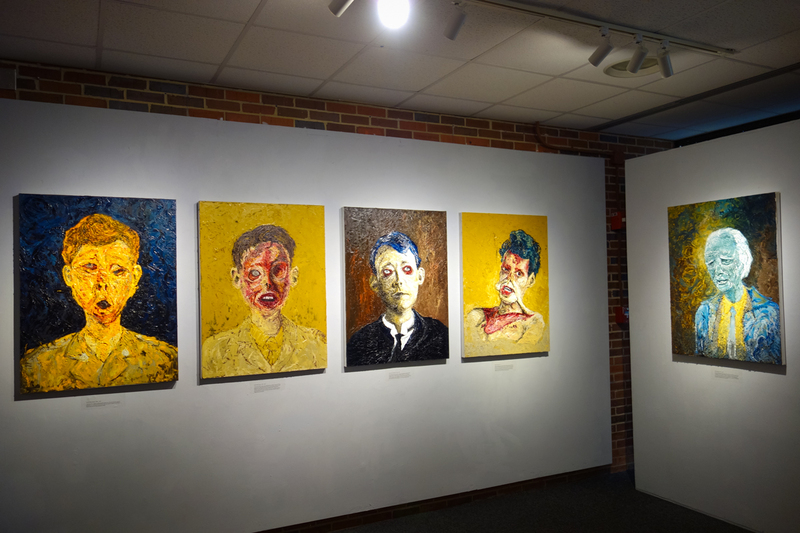 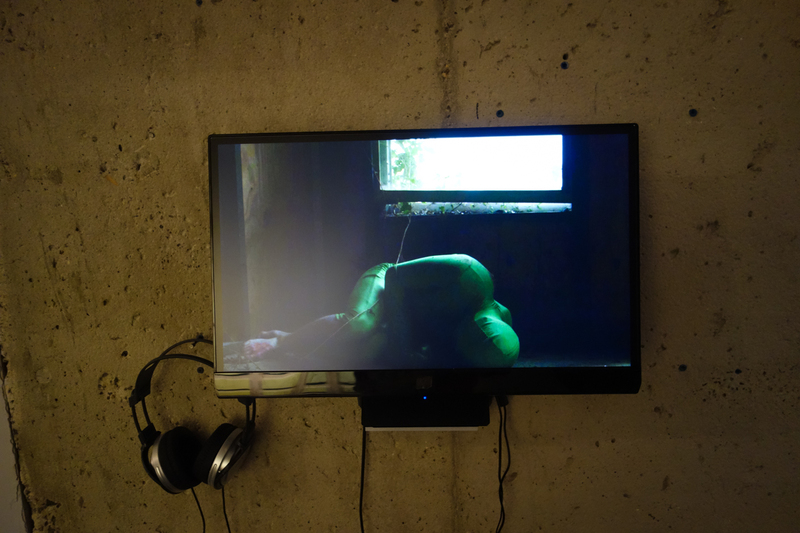 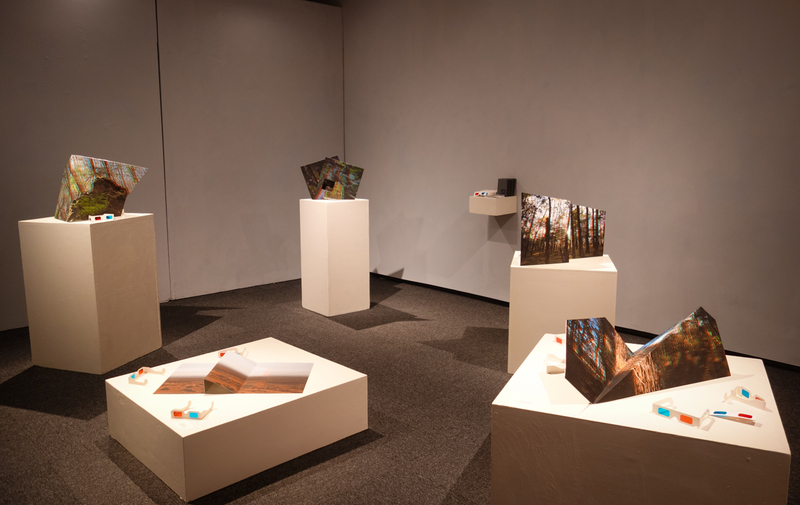 The graduating artists’ exhibition will be open through April 28, 2016.